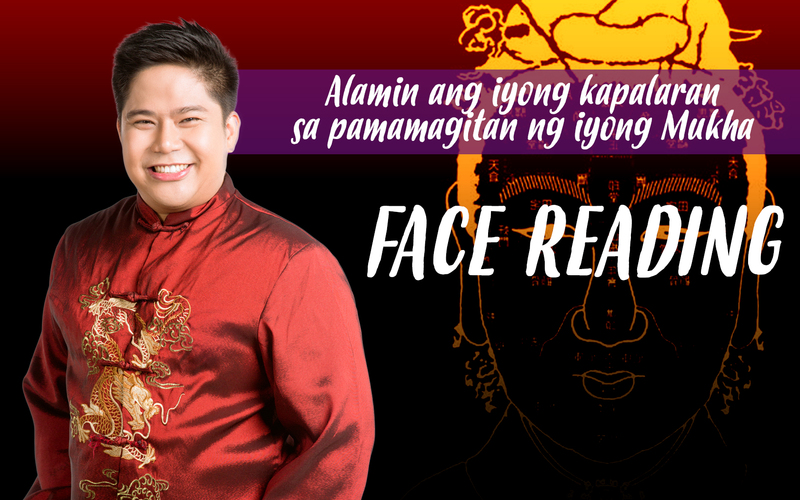 The Chinese art of predicting a person’s fortunes by analyzing the different elements of his or her face. 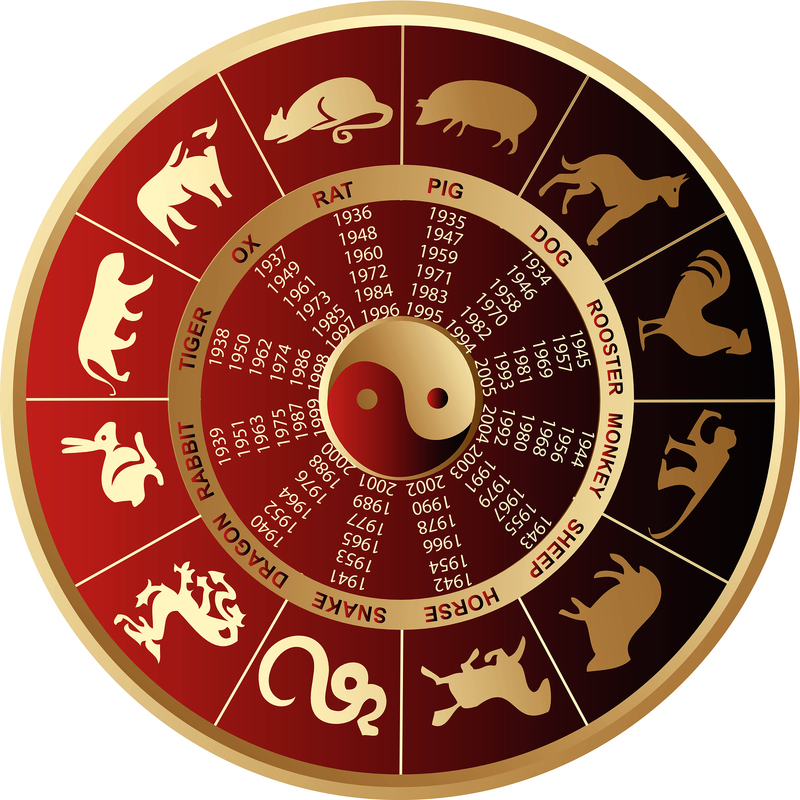 Chinese astrology was elaborated during the Zhou dynasty (1046–256 BC) and flourished during the Han Dynasty (2nd century BC to 2nd century AD). 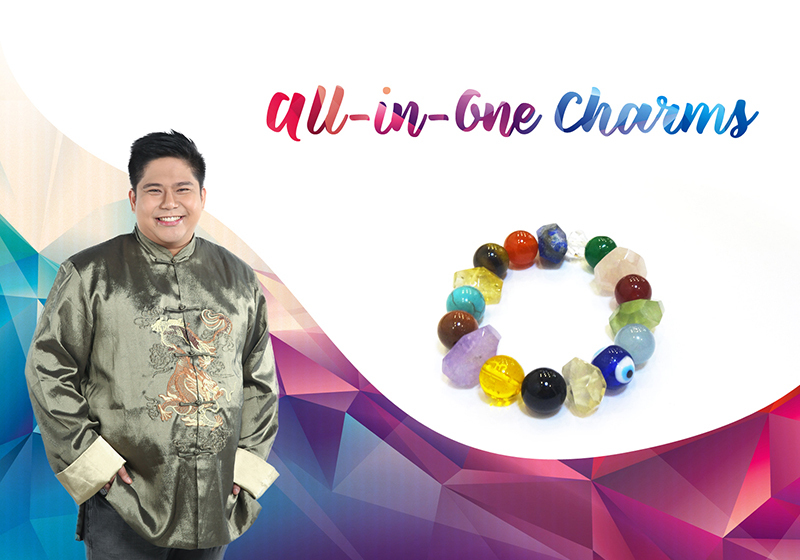 During the Han period the familiar elements of traditional Chinese culture – the Yin-Yang philosophy, theory of the 5 elements, Heaven and Earth, Confucian morality – were brought together to formalize the philosophical principles of Chinese medicine and divination, astrology and alchemy. 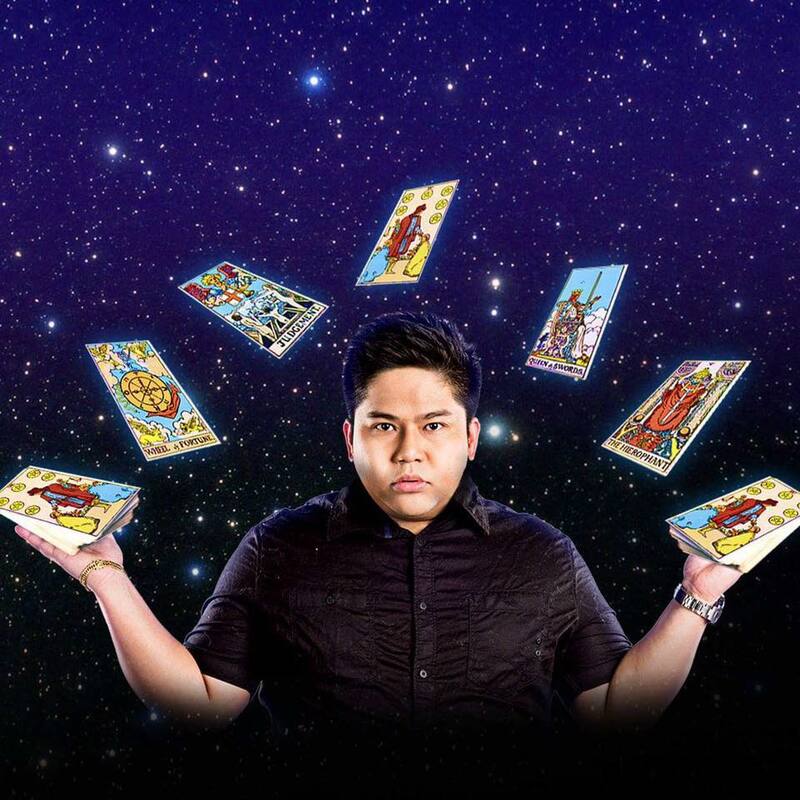 Tarot Cards are powerful tools for those with the ability to interpret the cards. 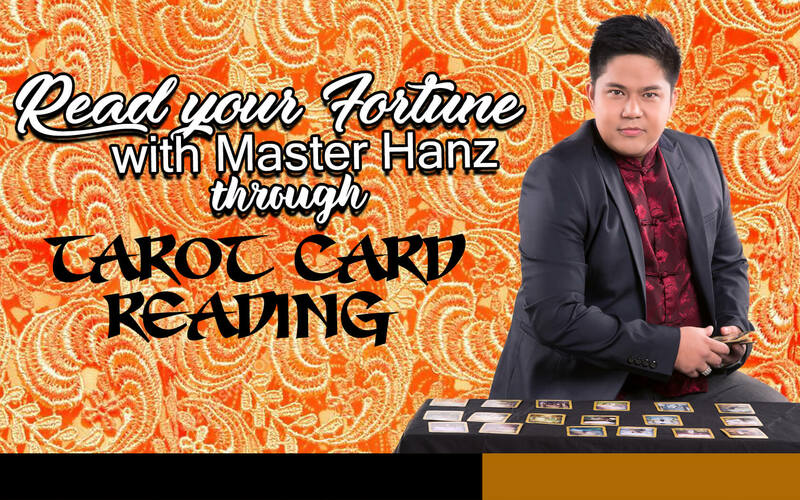 It is believed that Tarot Cards originated sometime in the 14th-15th centuries in northern Italy. 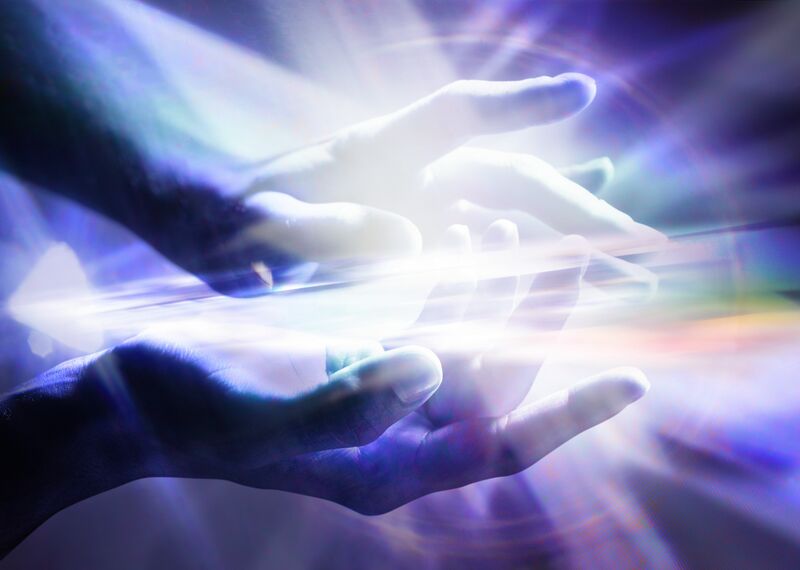 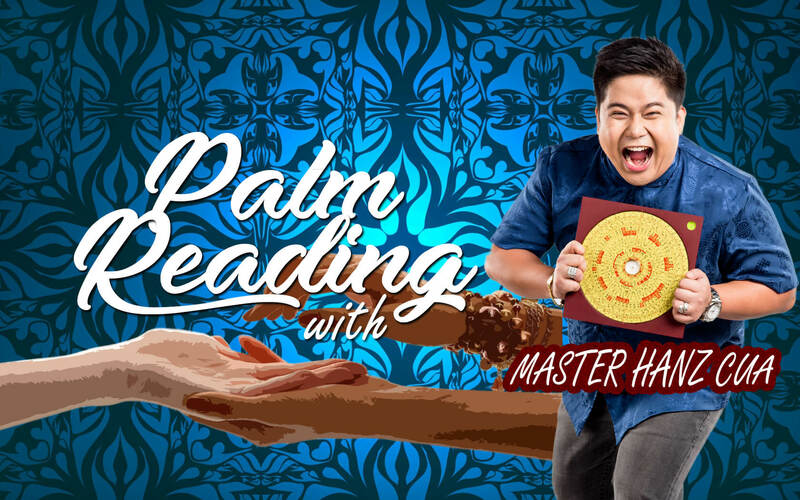 Handanalysis is a matter of combination (combining hand features), and it is the intuition and experience gained from reading hundreds or even thousands of hands that allow a handreader to give an insightful reading. 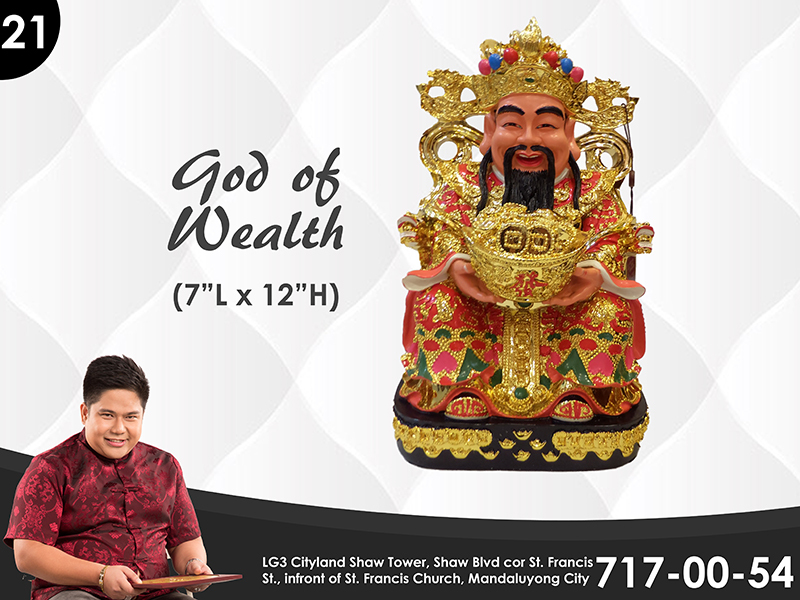 In Chinese translation of words means Ëight Character also known as the Four Pillars of Destiny. 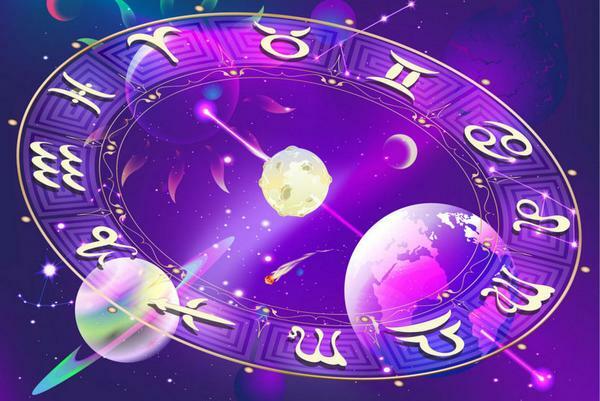 As this derived from pairs of characters, Bazi is a complete system of astrology that consists of hundreds and thousands of possible combinations. 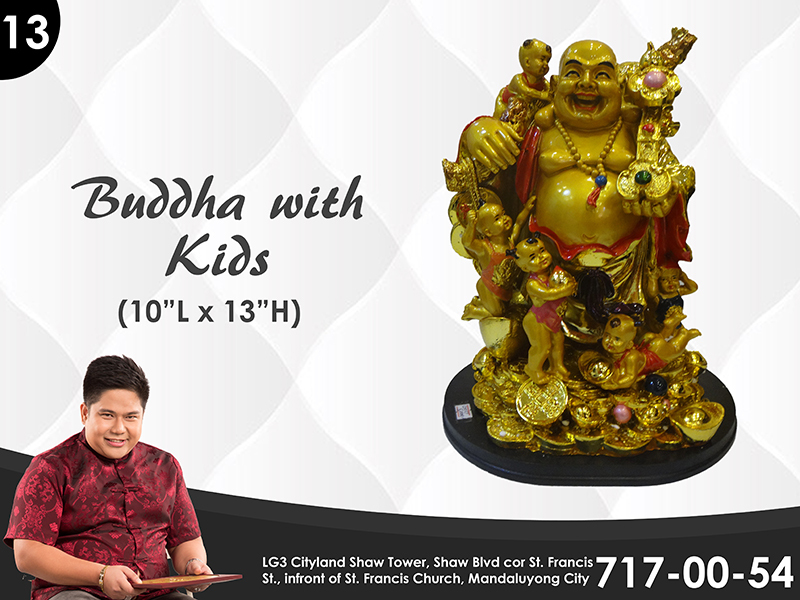 It is a classical study, with texts that go as far back as the Tang Dynasty. 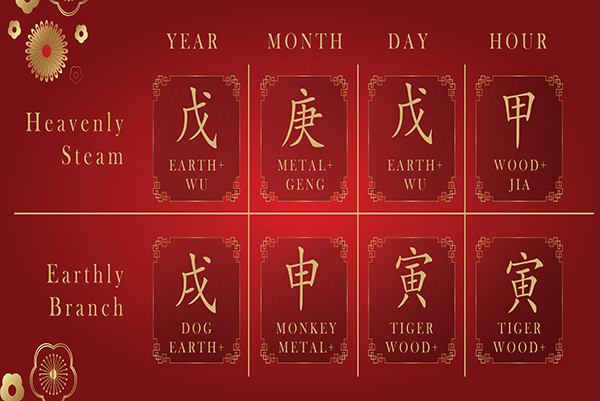 Bazi translates our birth information – a person’s year, month, day and hour of birth – into four pairs of distinct Chinese characters. 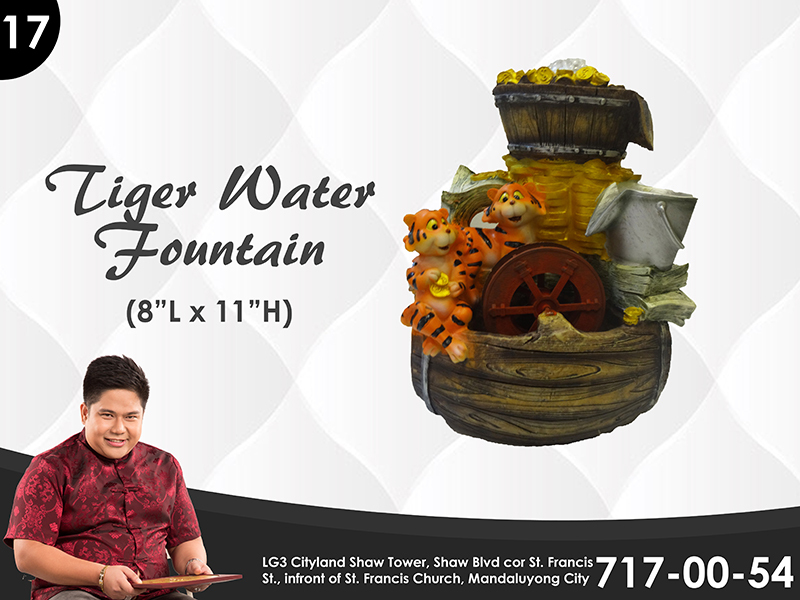 Hence it is called the four pillars. 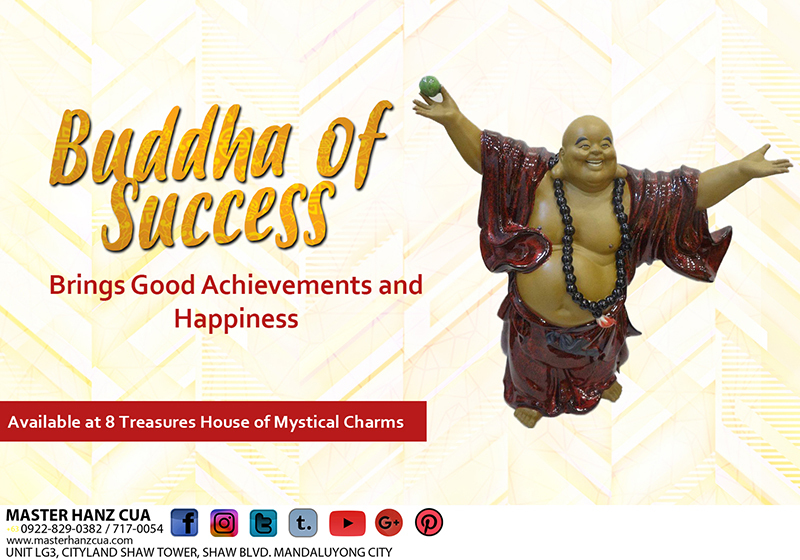 Do you wonder if there was a way to figure out what destiny holds in store for you and whether you can become better or more successful than you already are? 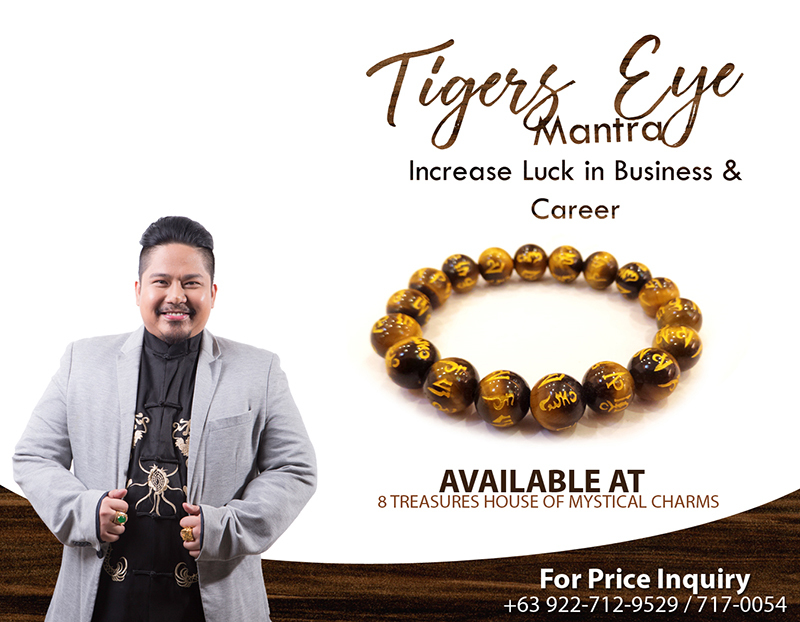 Wouldn’t it wonderful if you could plan ahead and maximize the opportunities that will bring you a better job? 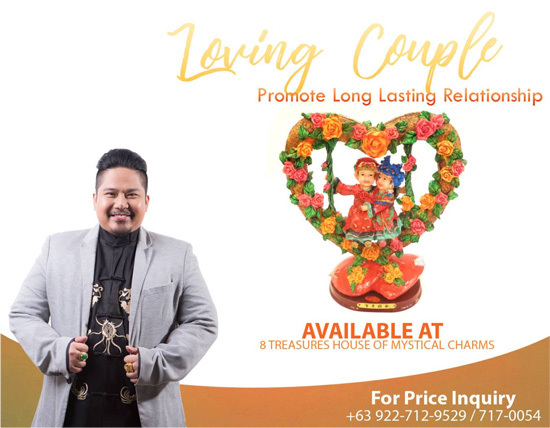 A more satisfying relationship? 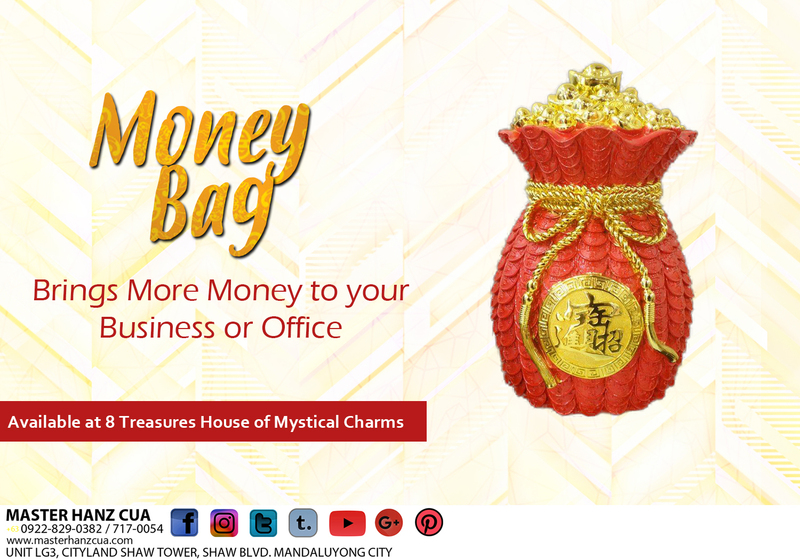 More money? 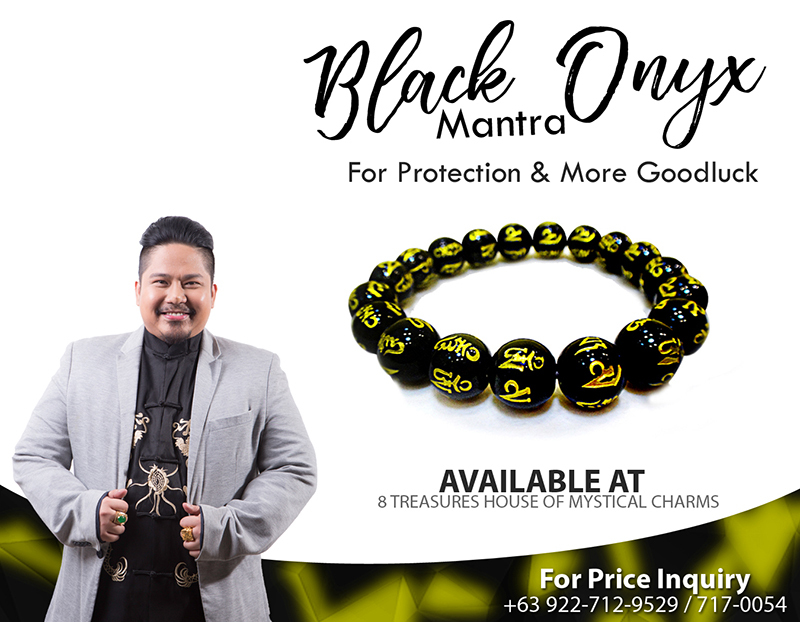 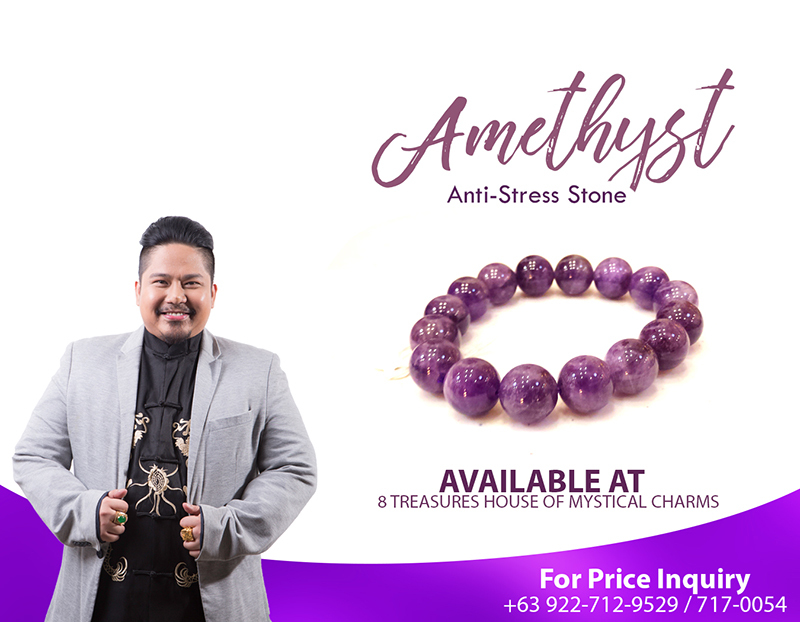 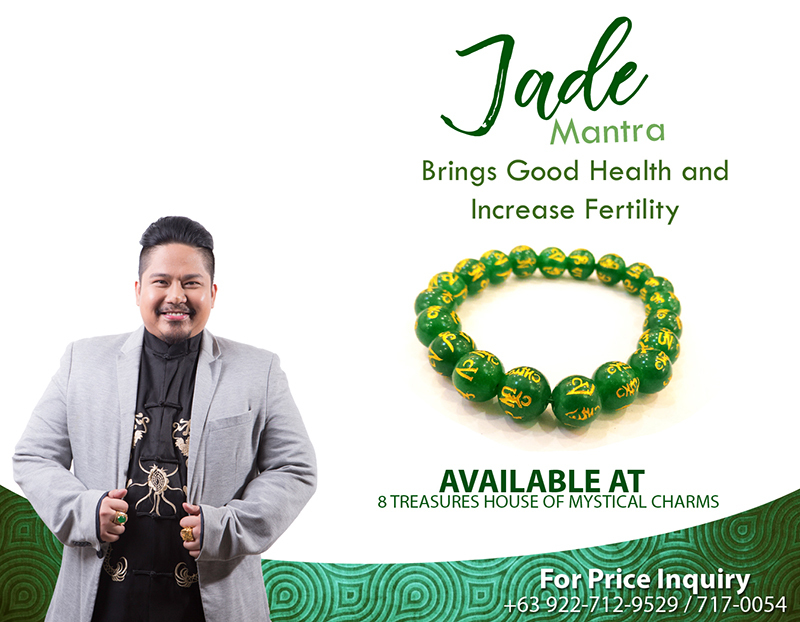 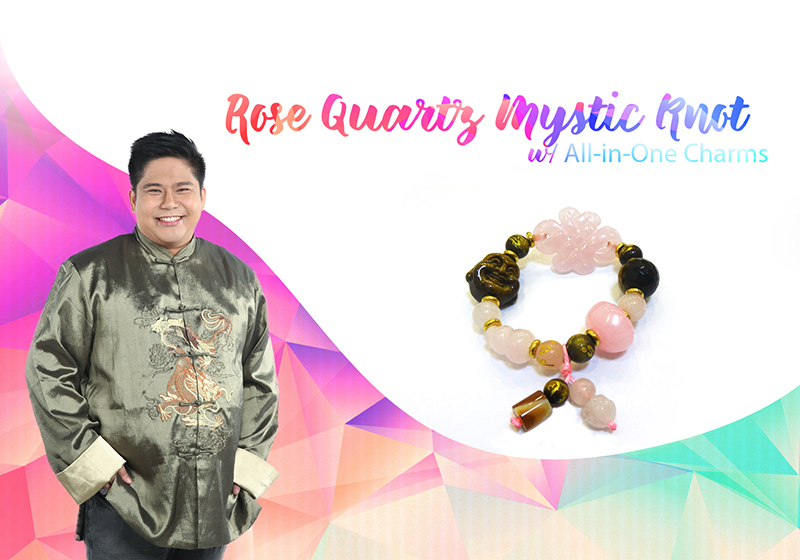 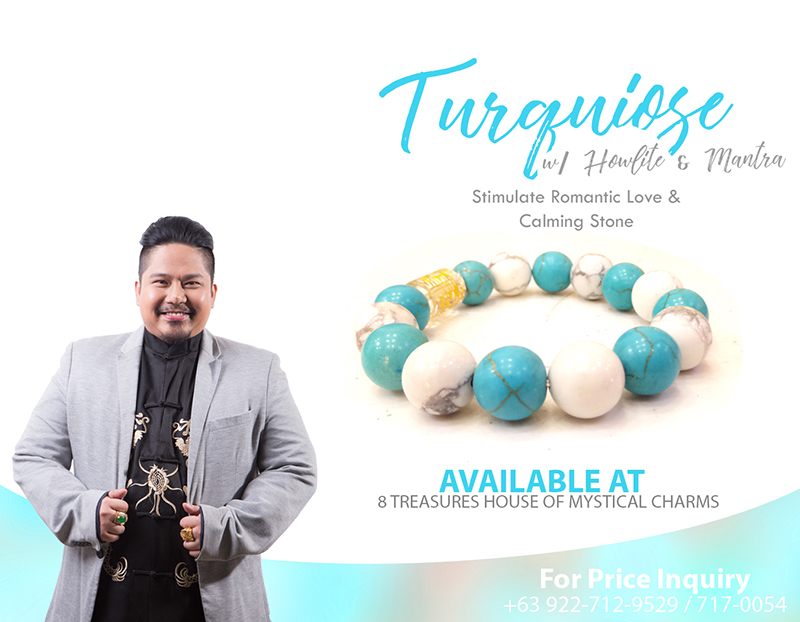 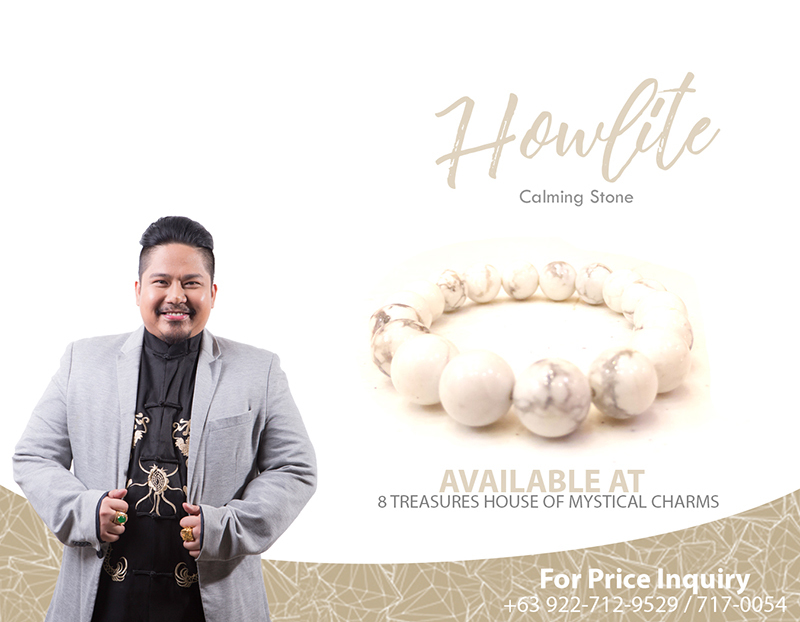 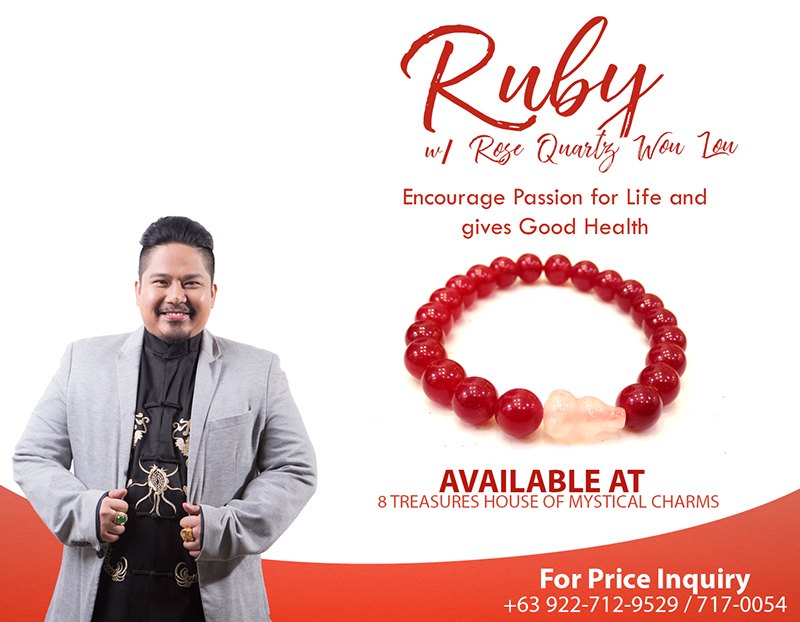 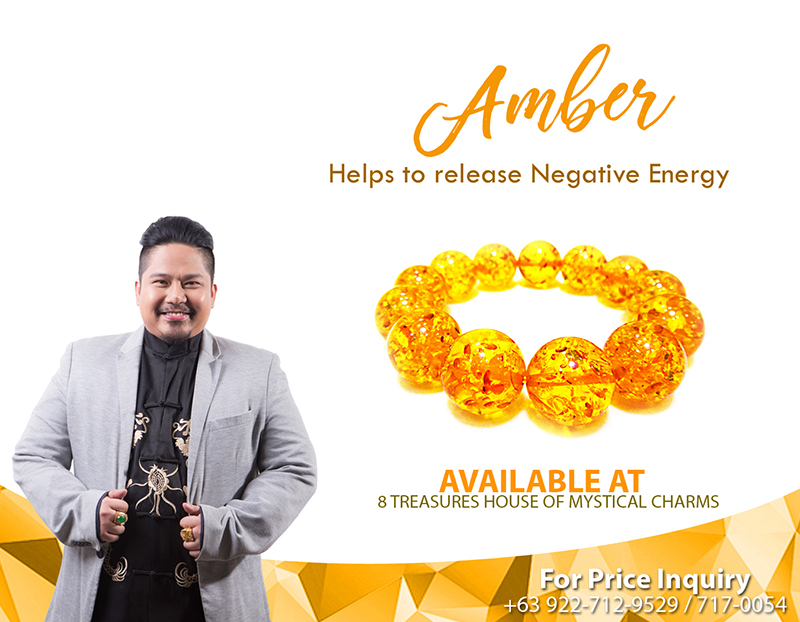 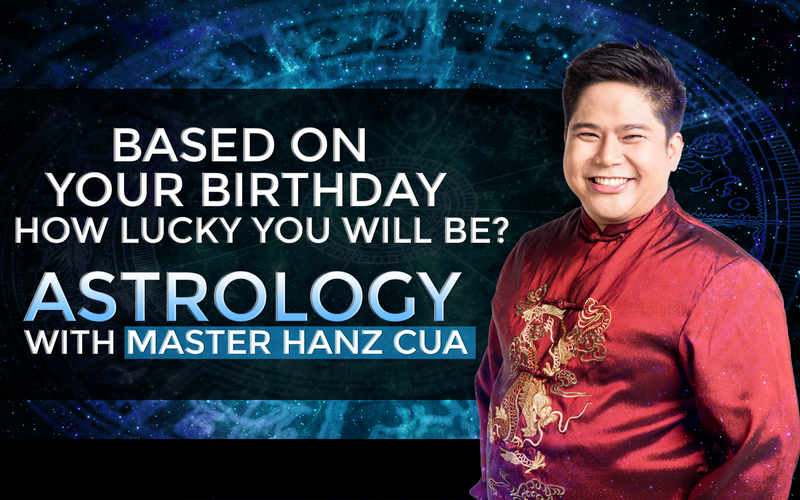 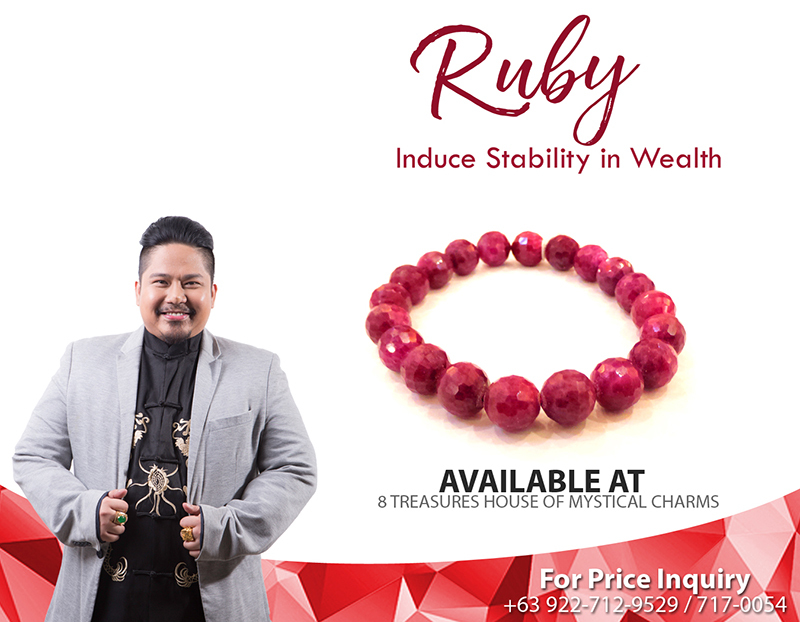 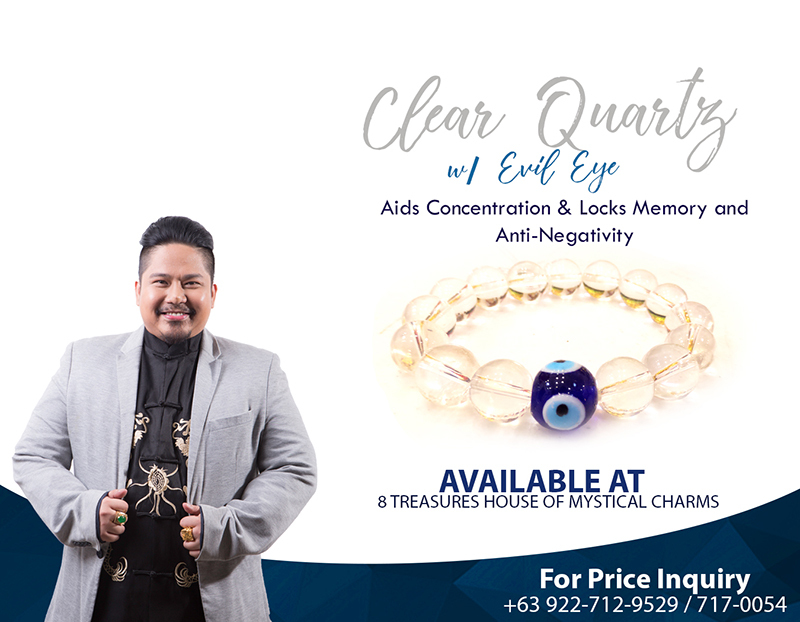 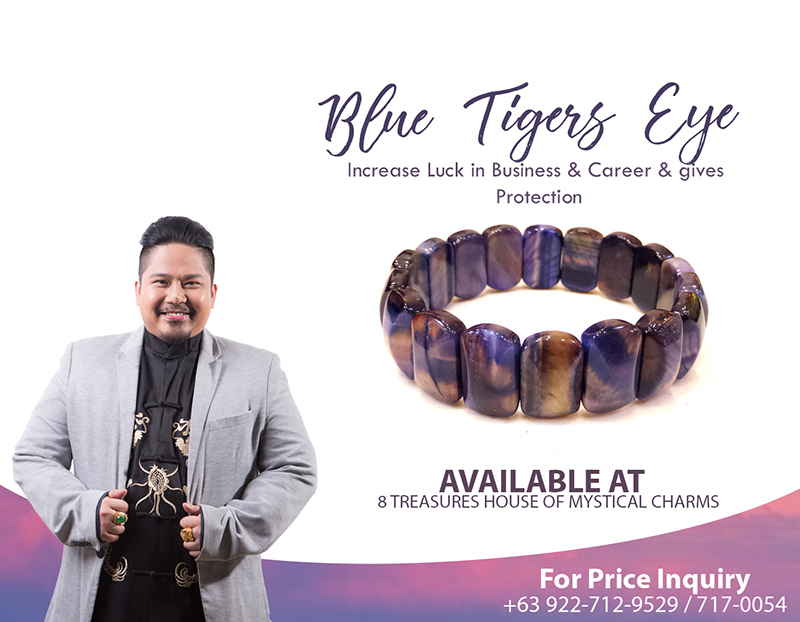 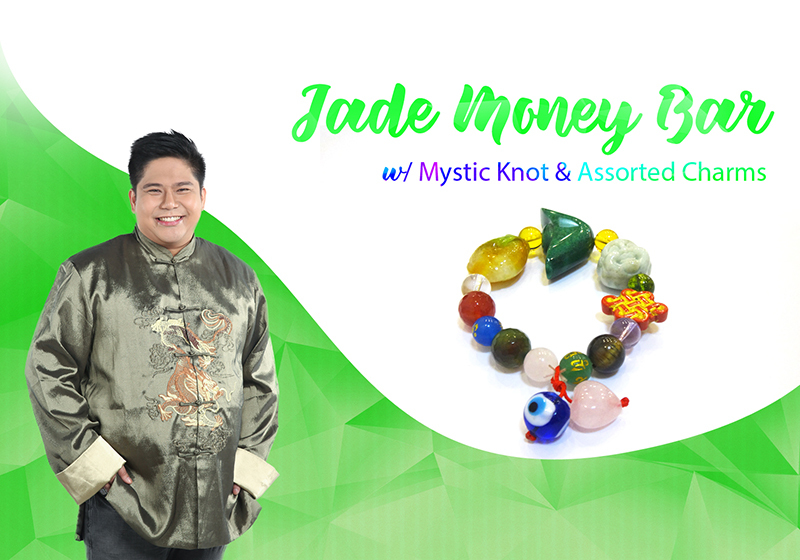 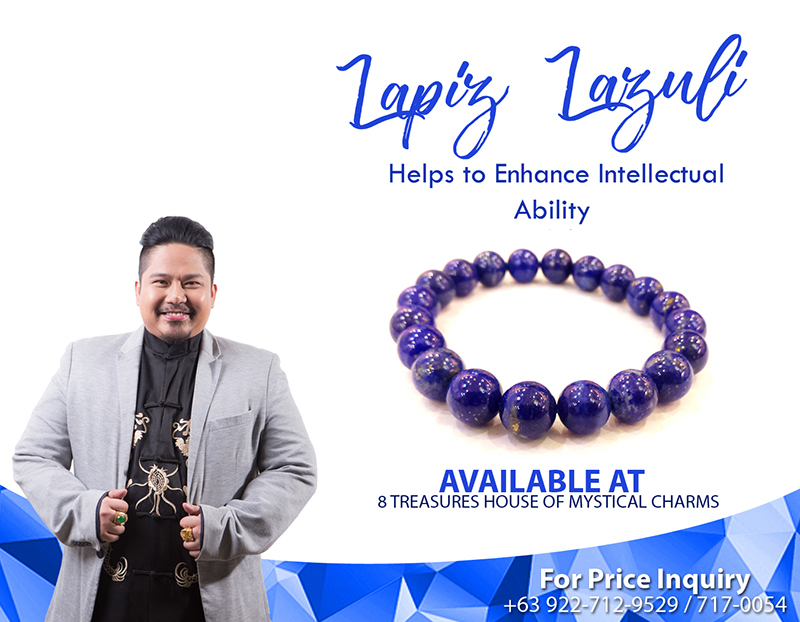 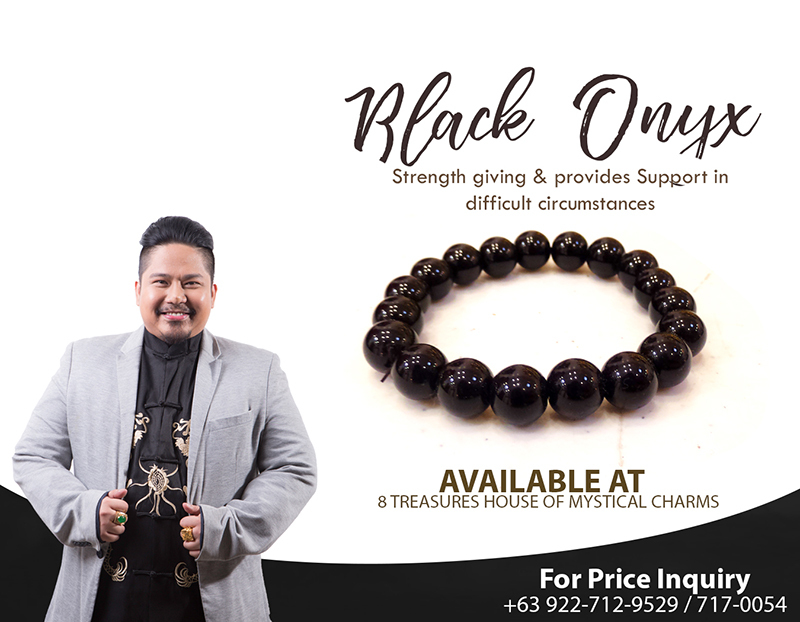 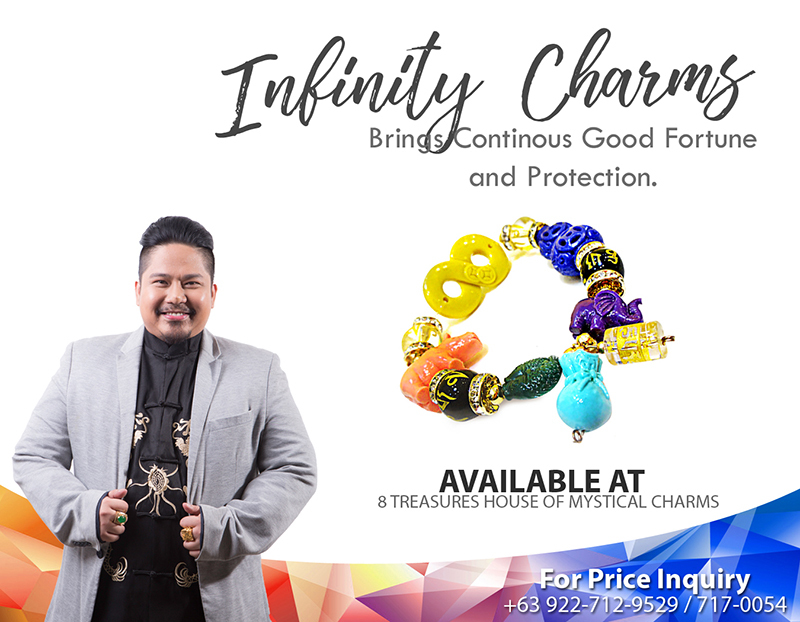 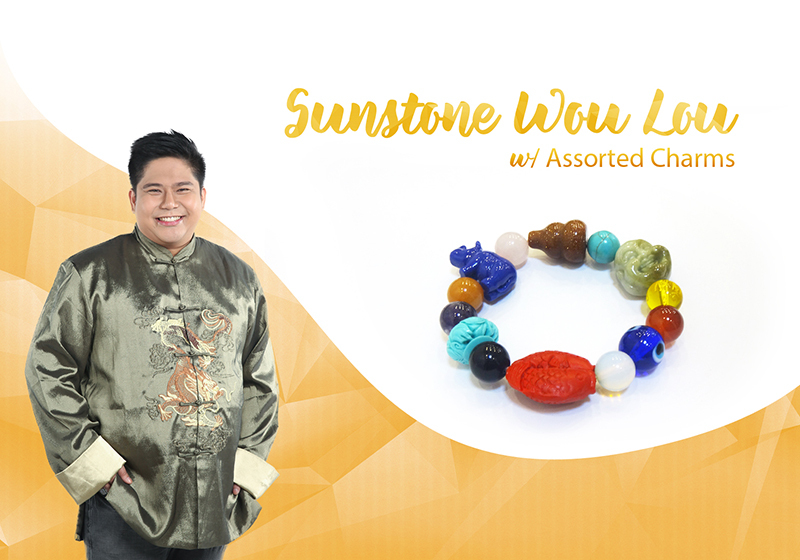 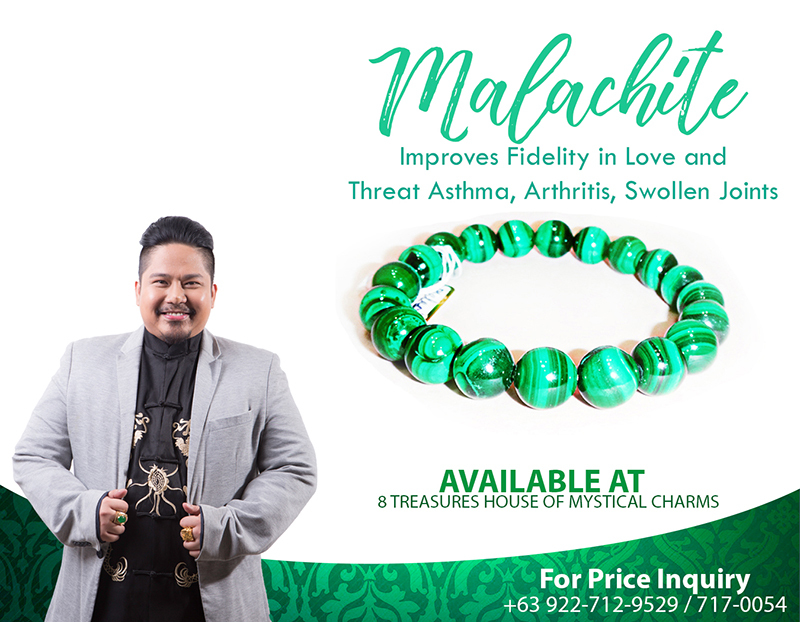 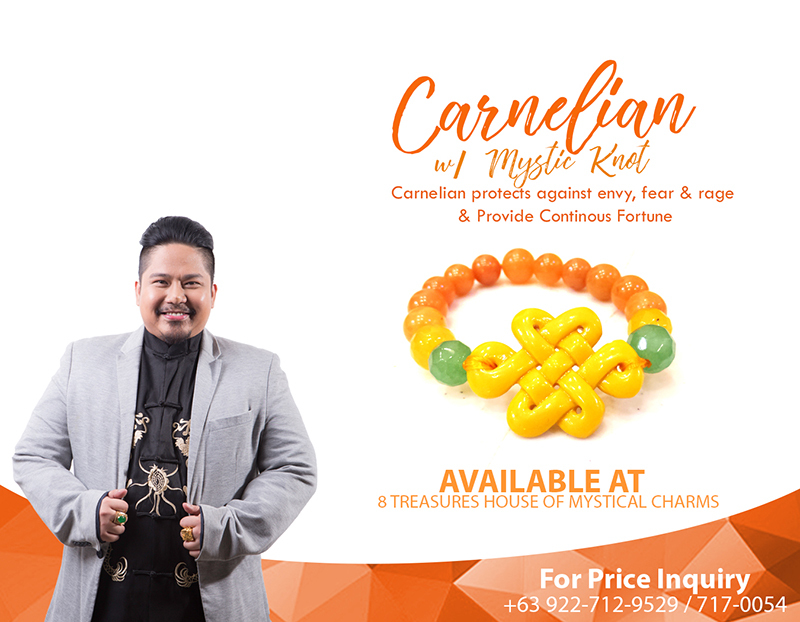 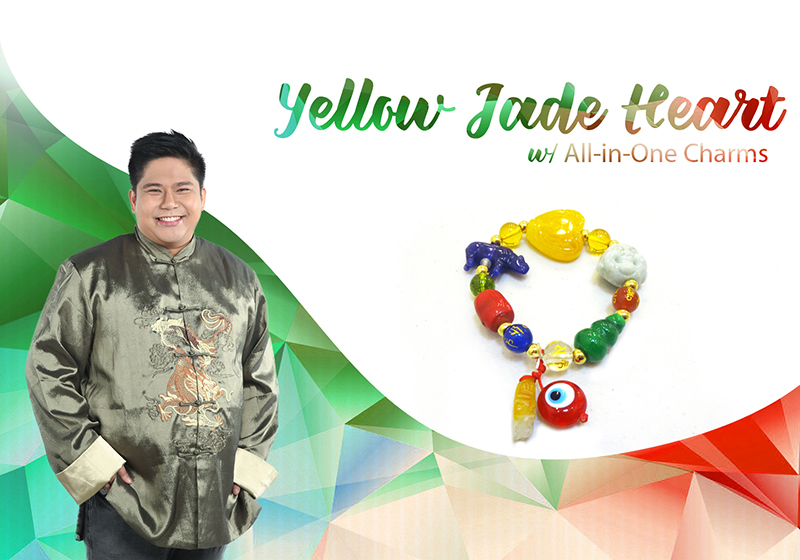 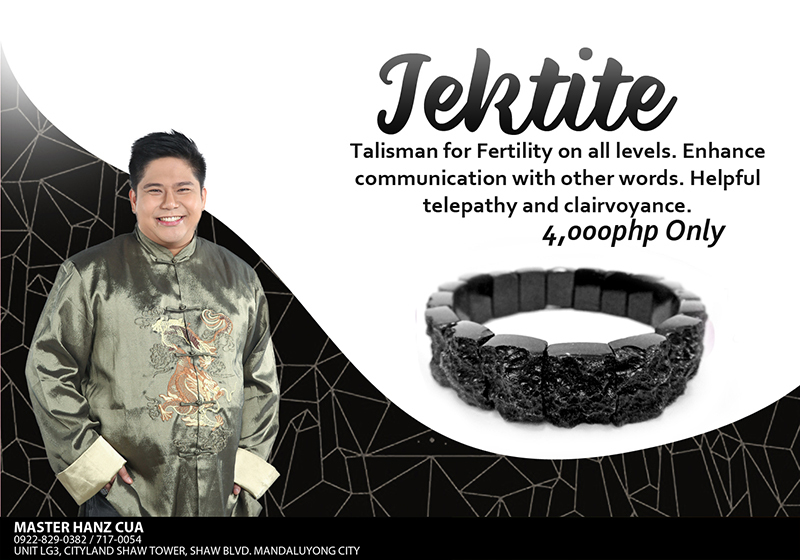 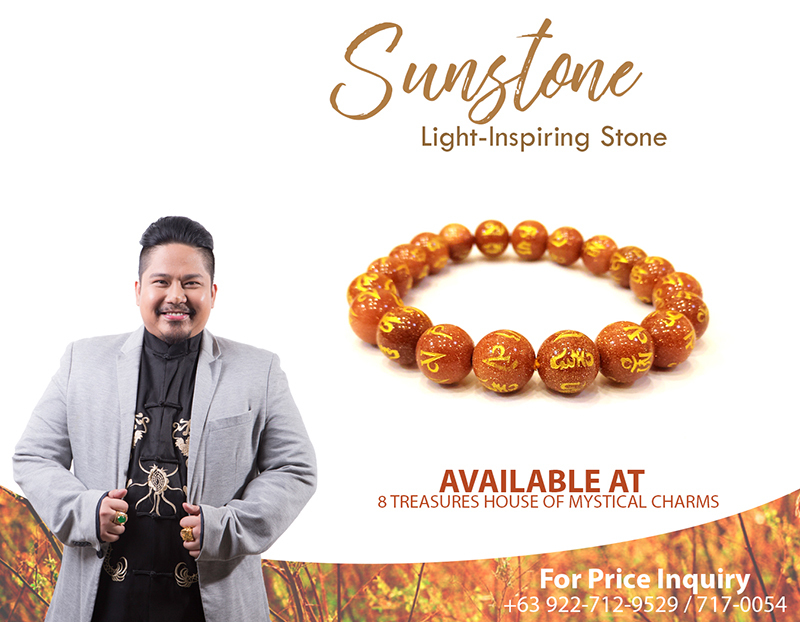 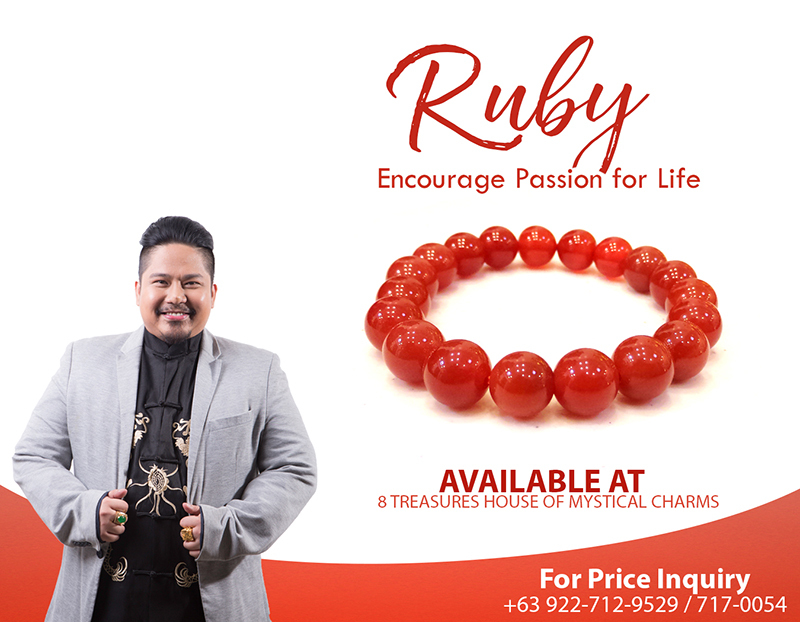 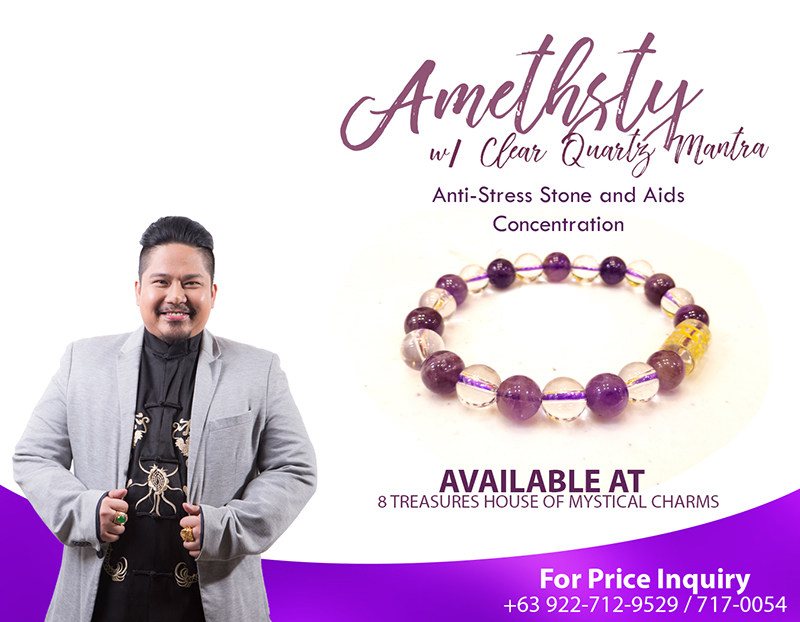 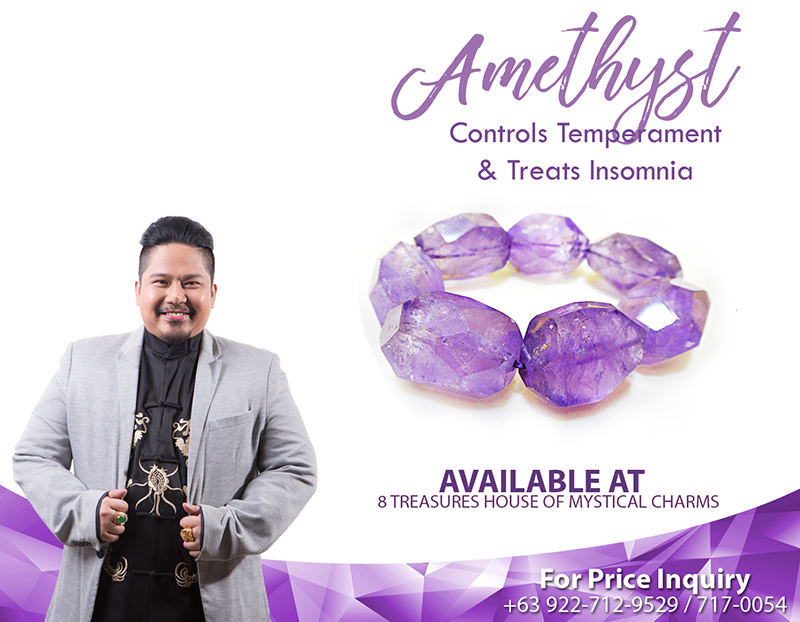 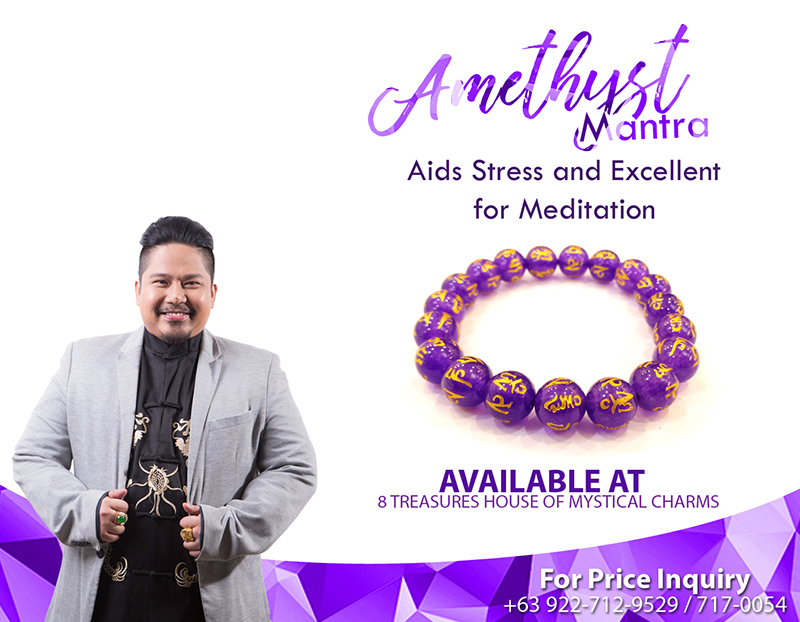 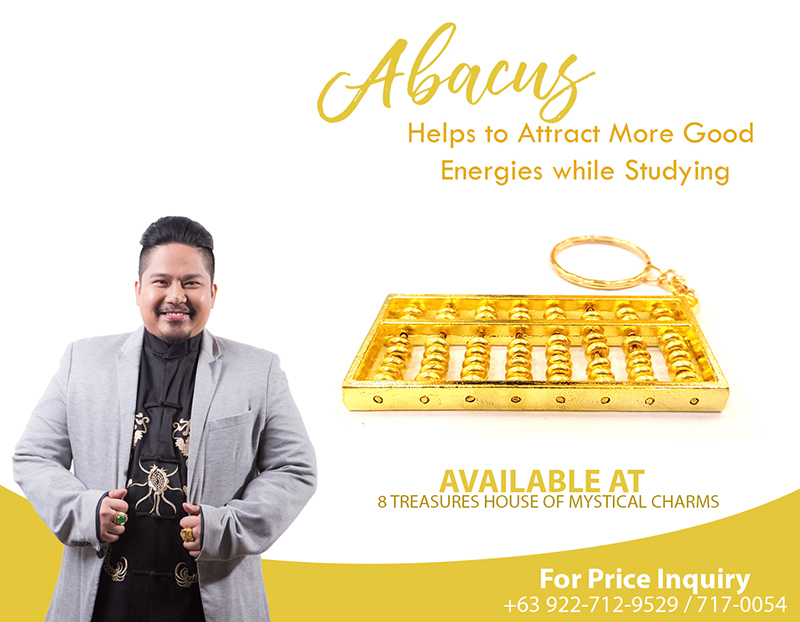 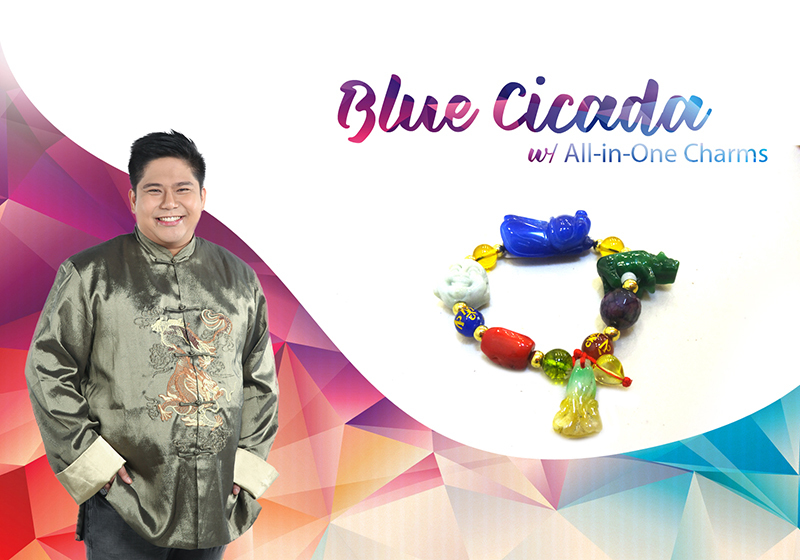 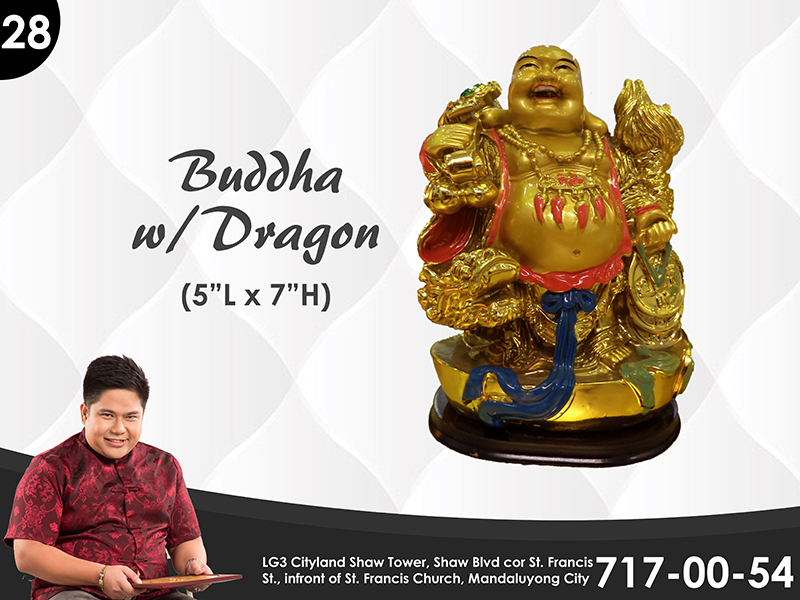 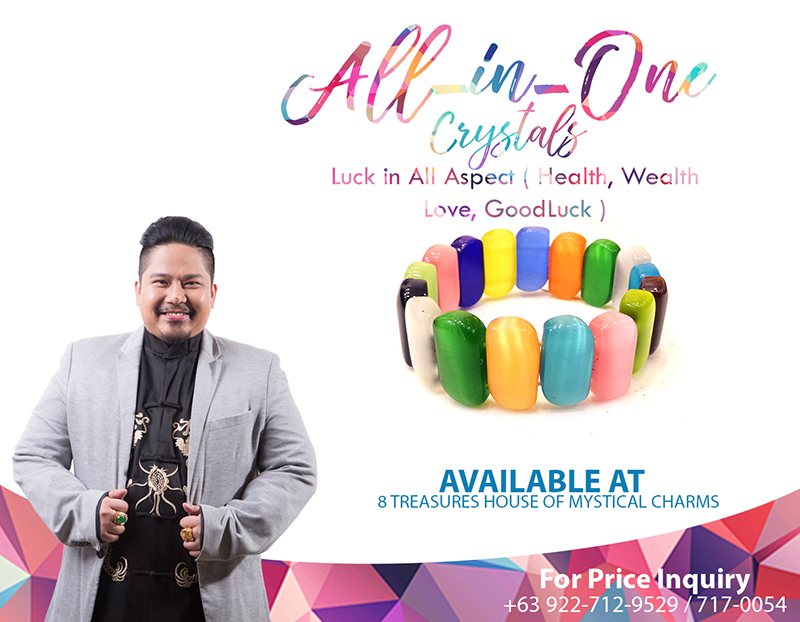 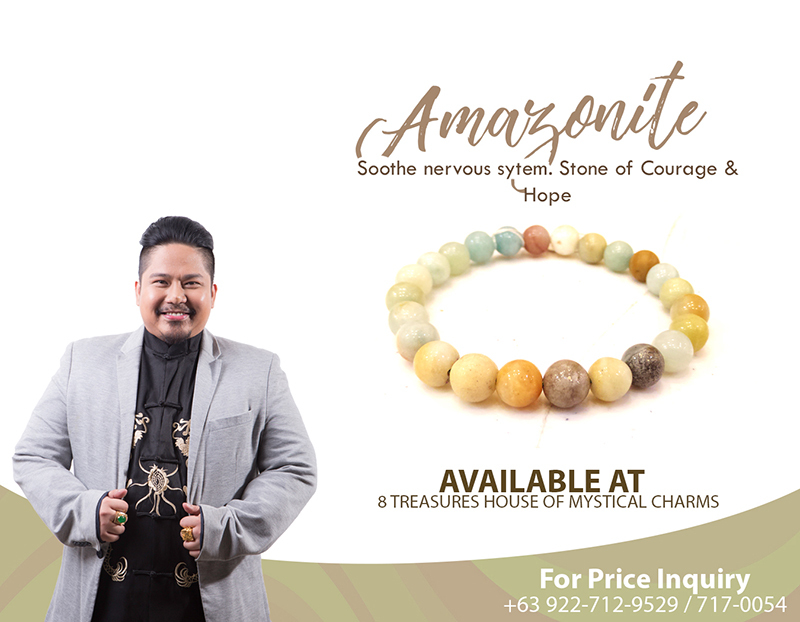 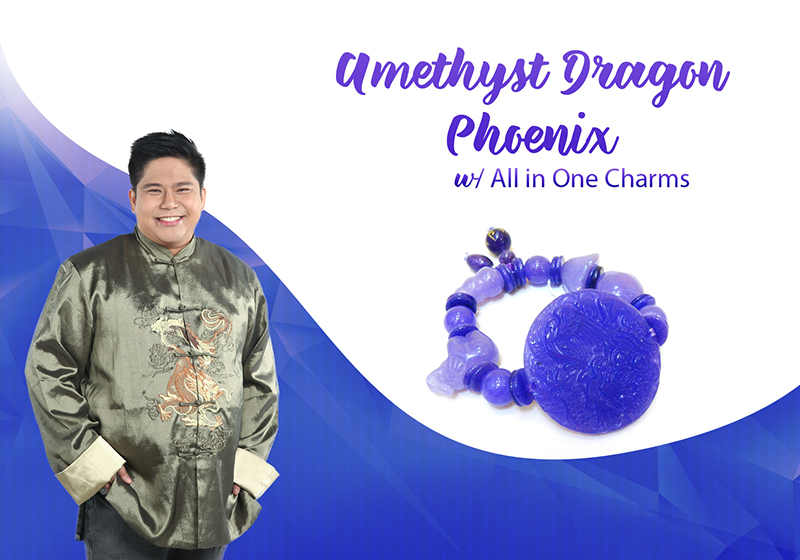 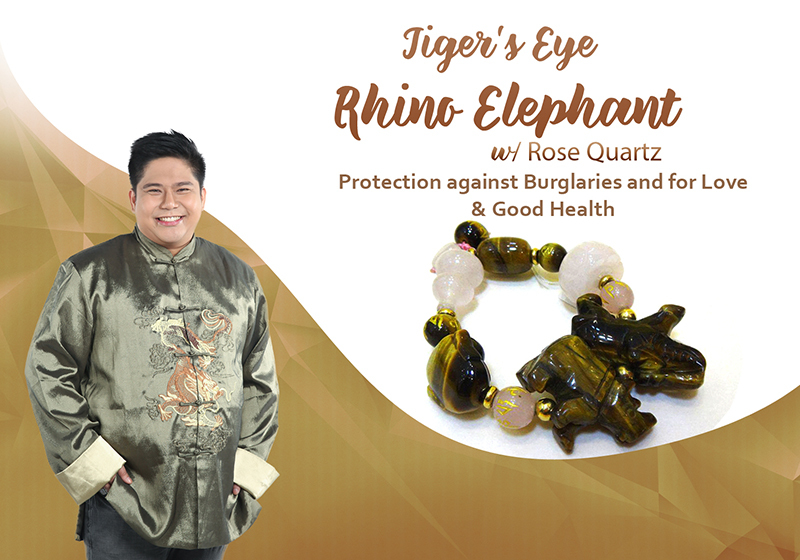 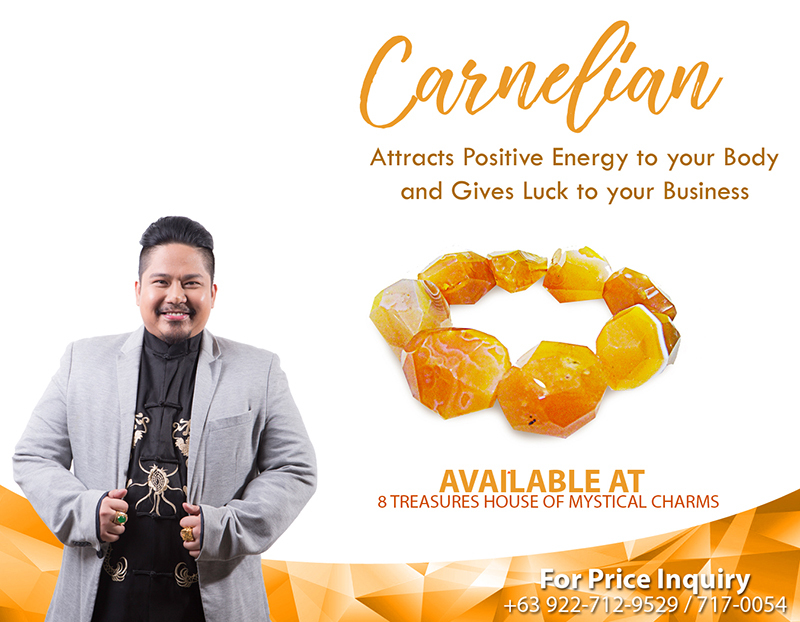 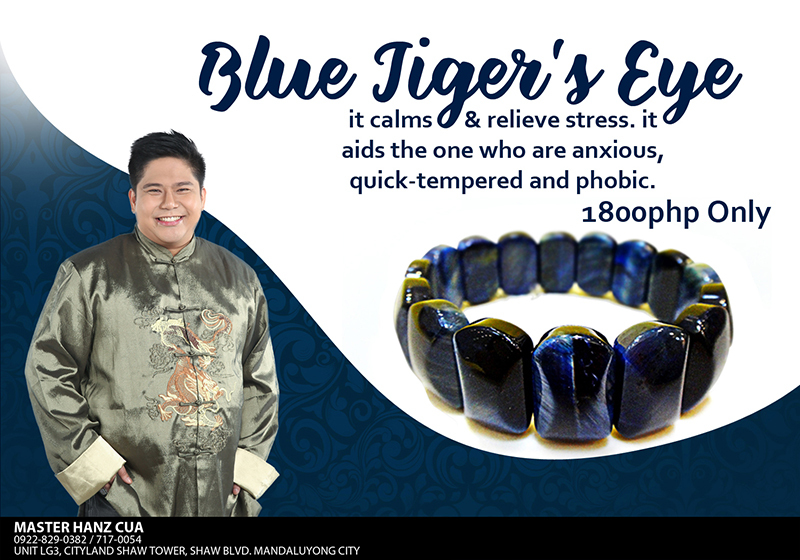 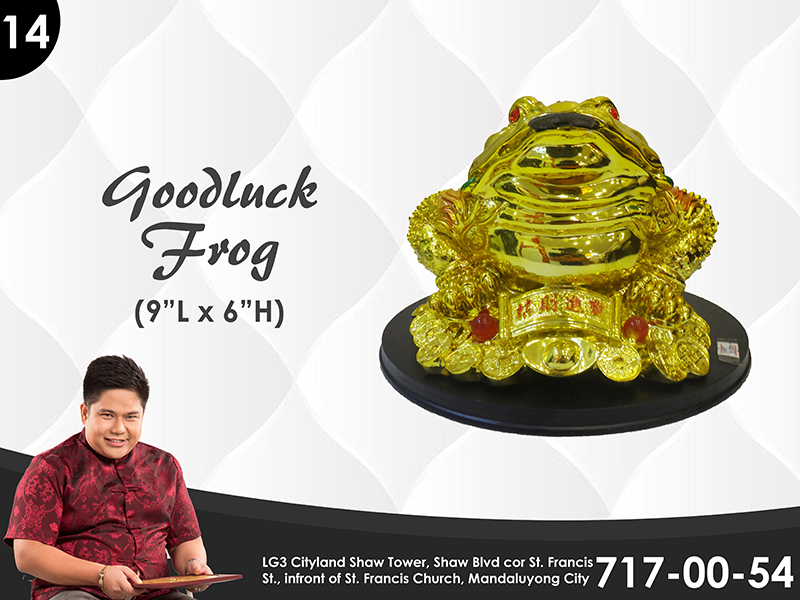 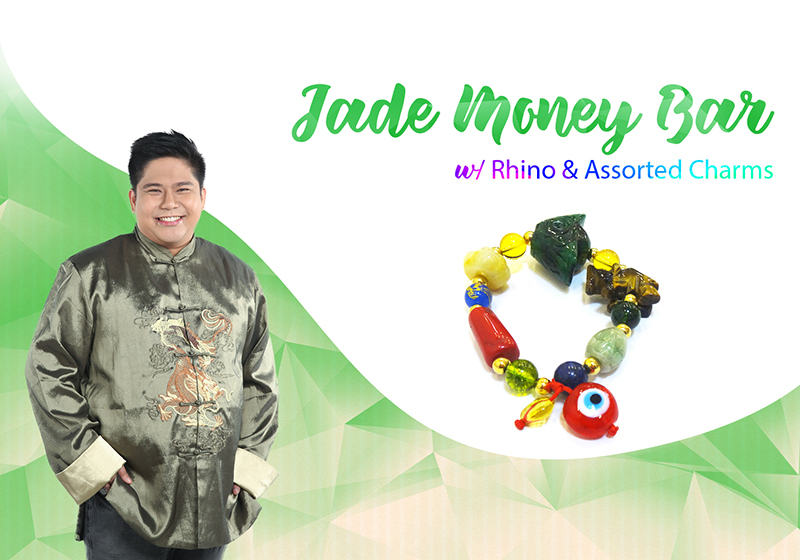 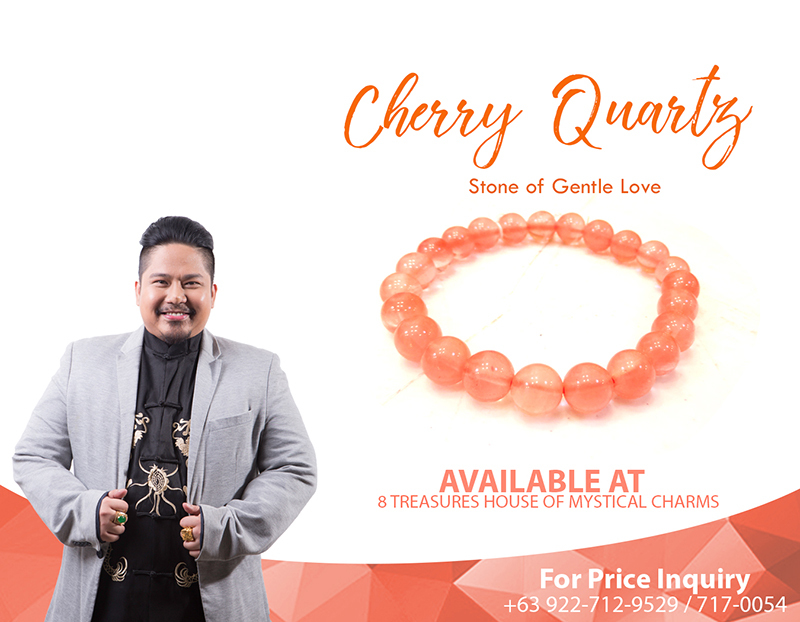 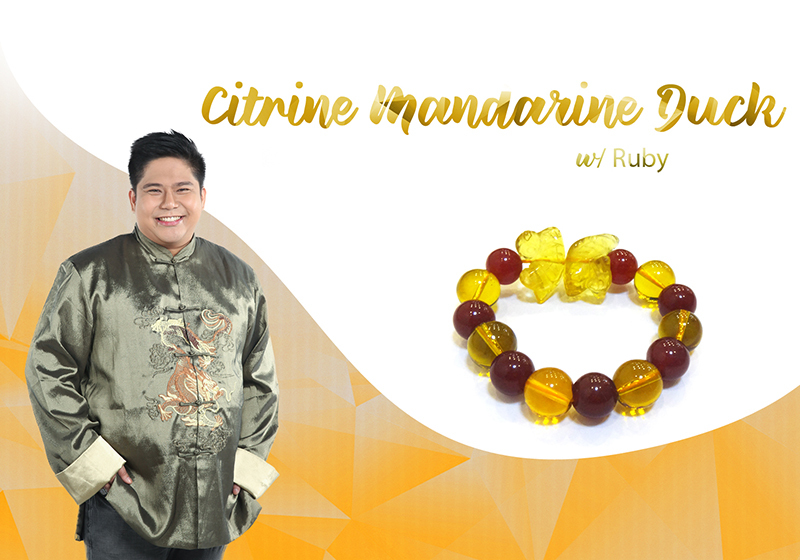 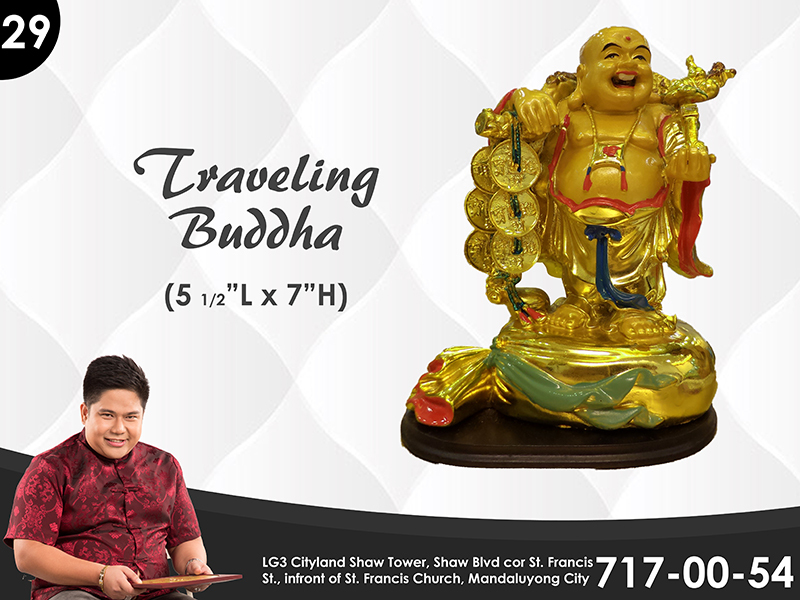 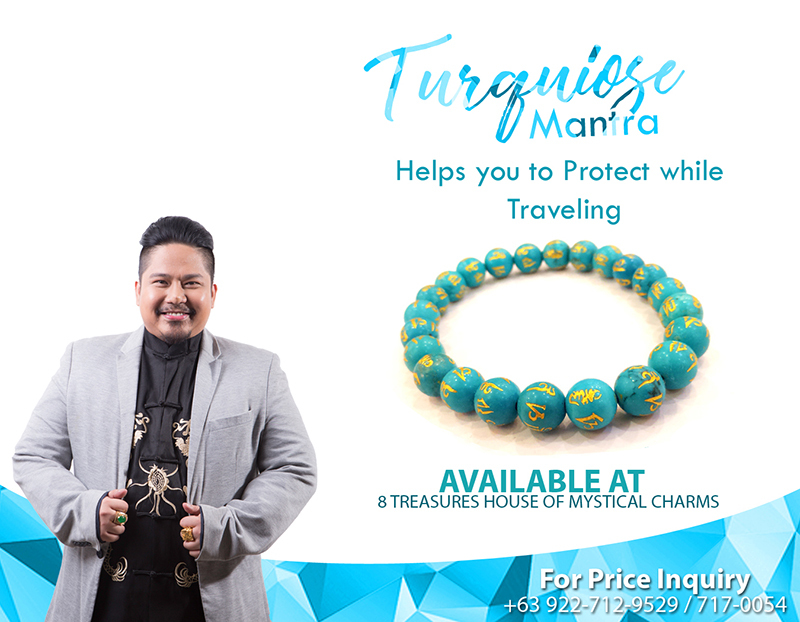 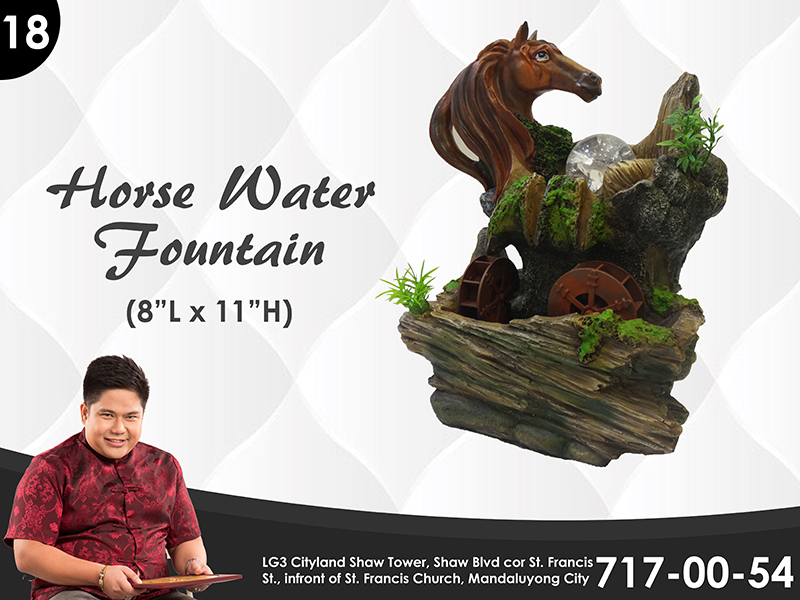 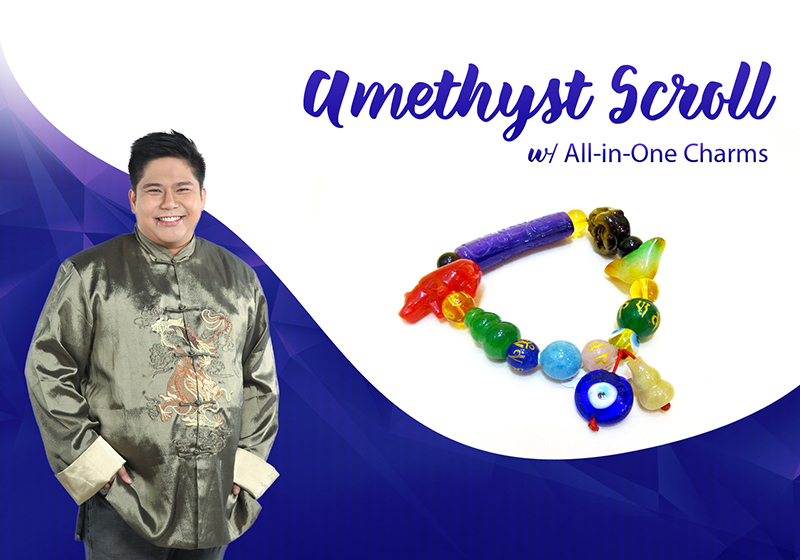 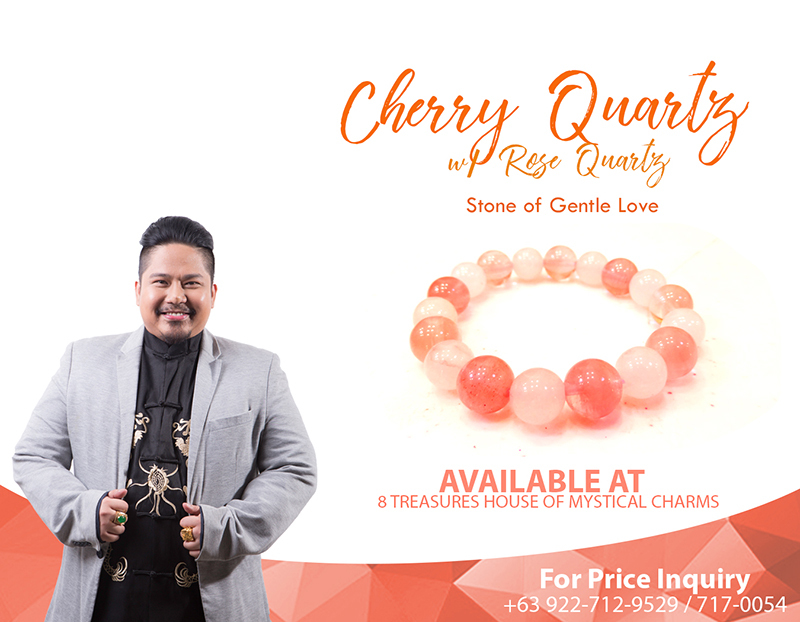 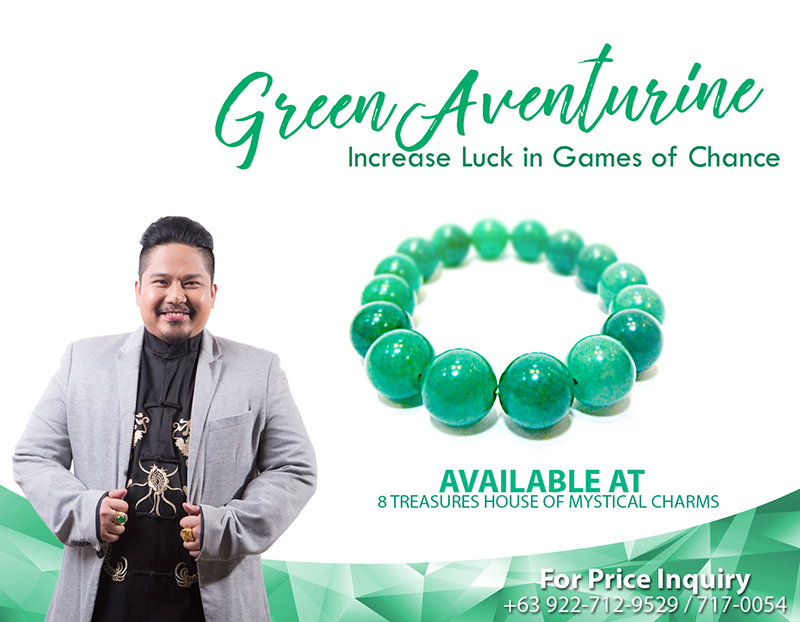 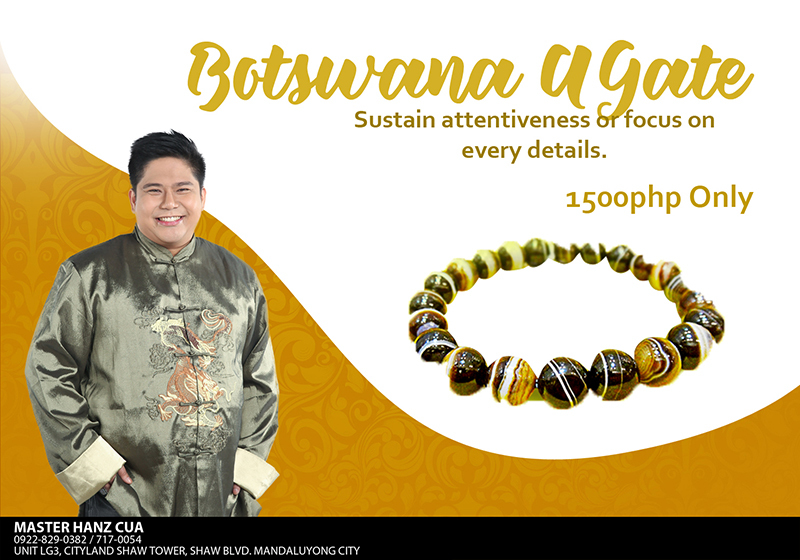 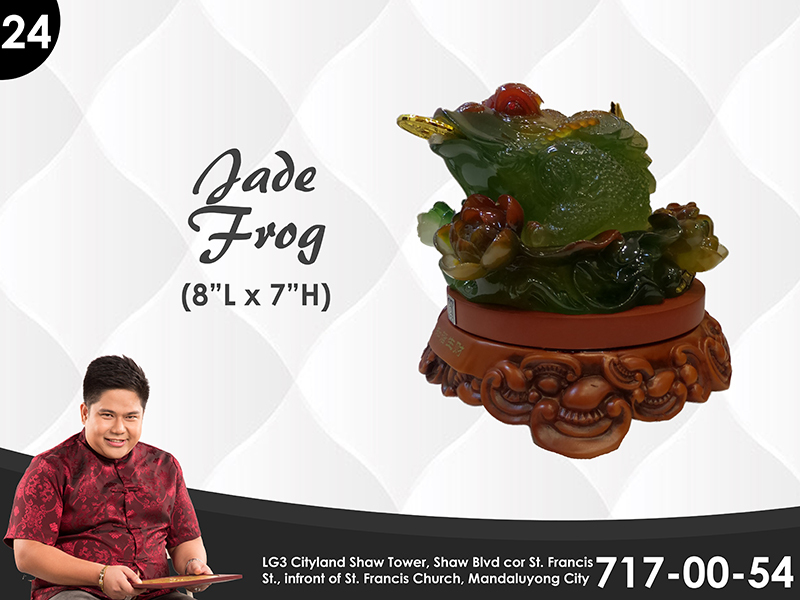 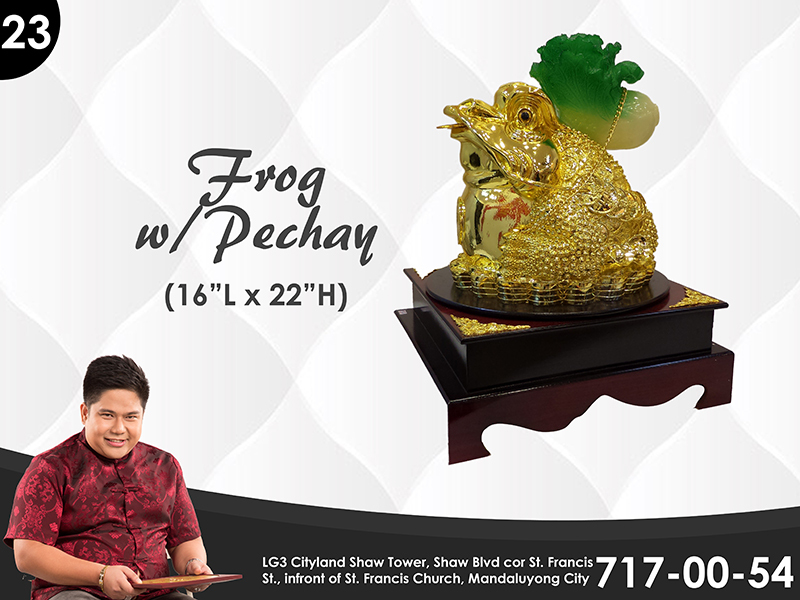 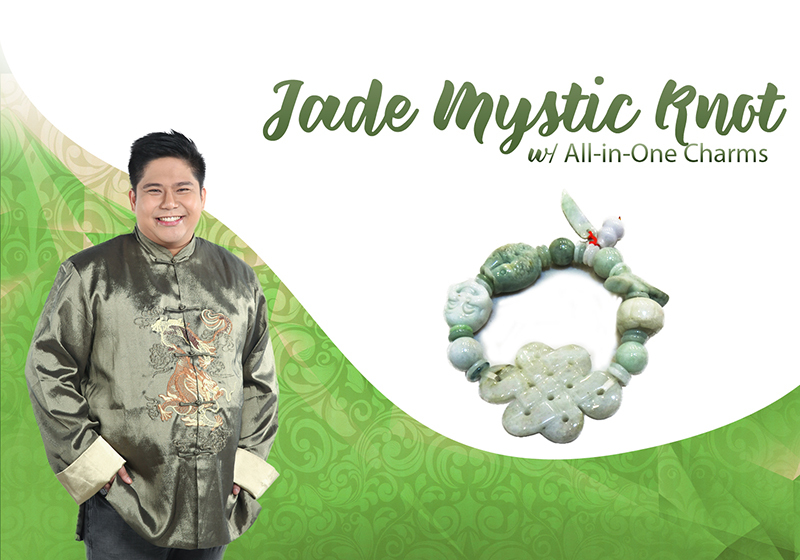 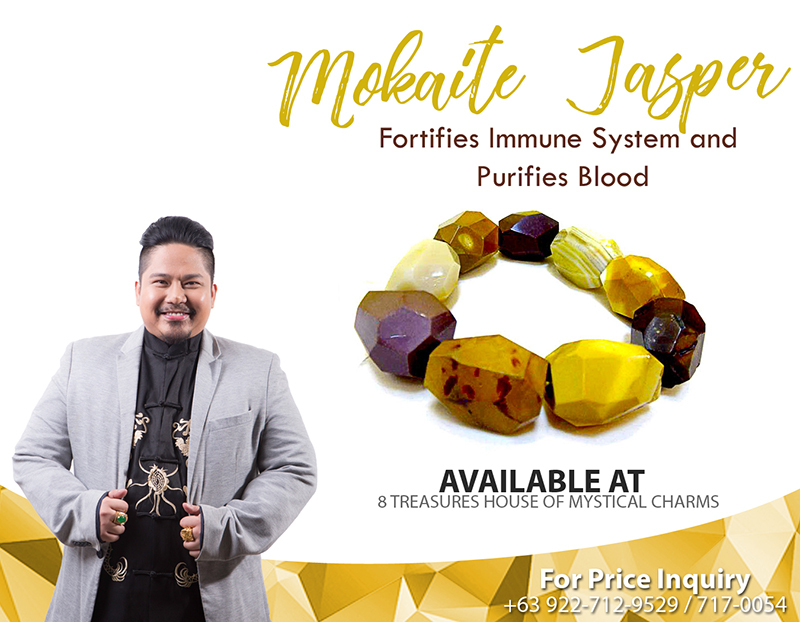 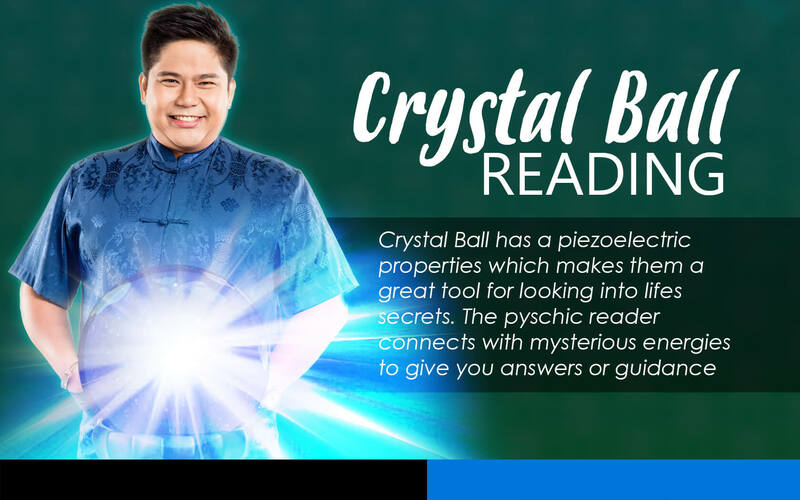 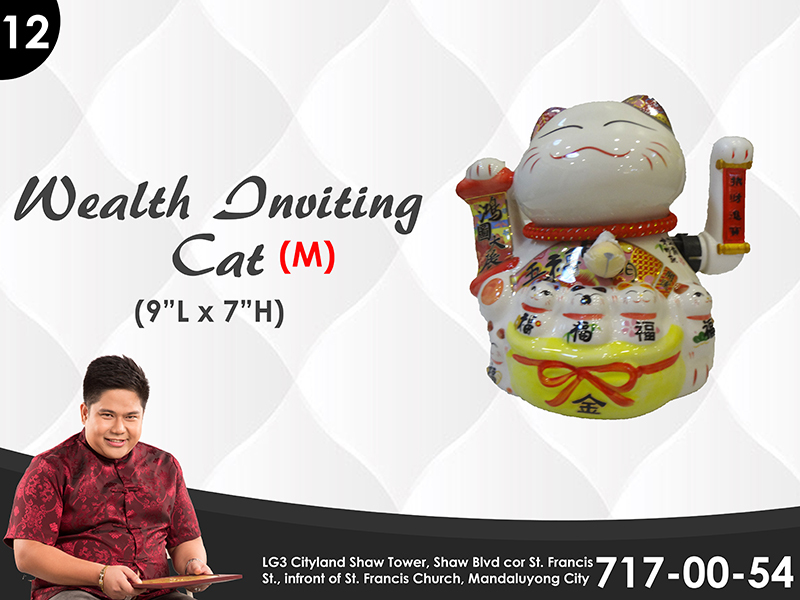 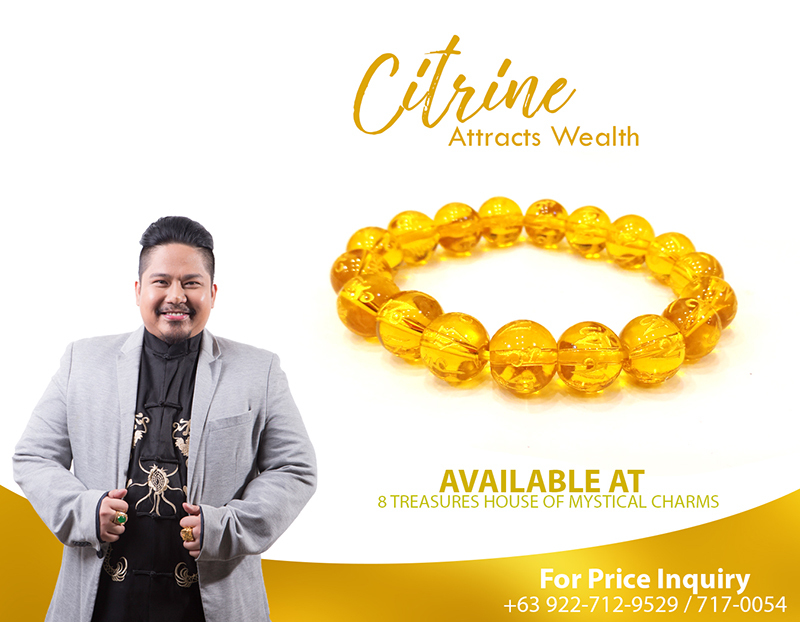 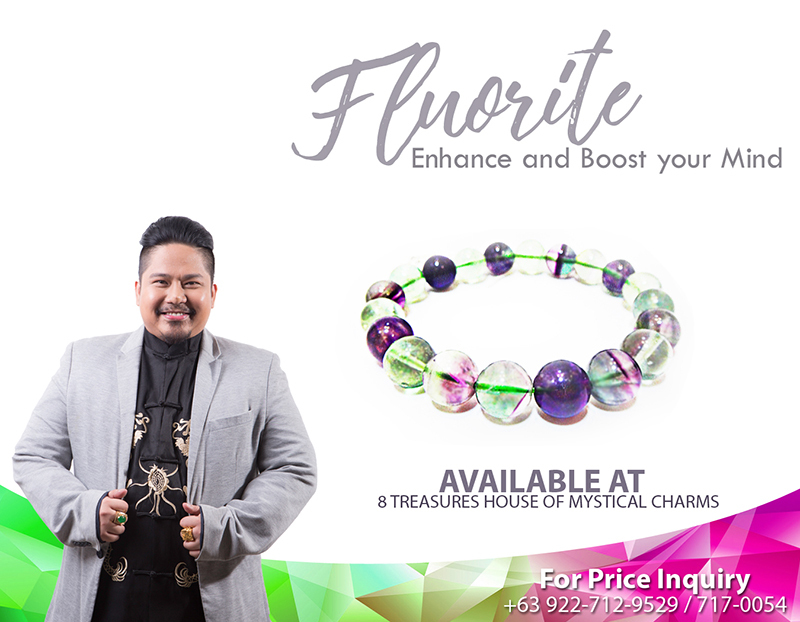 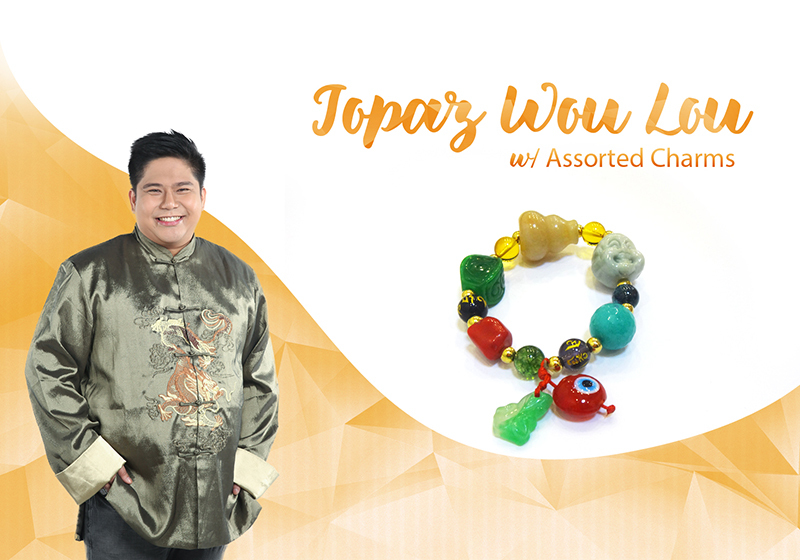 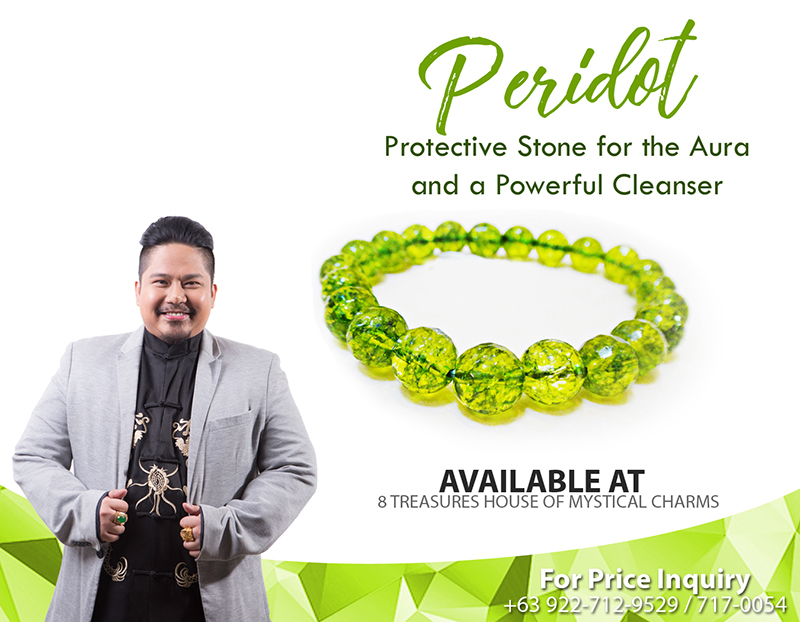 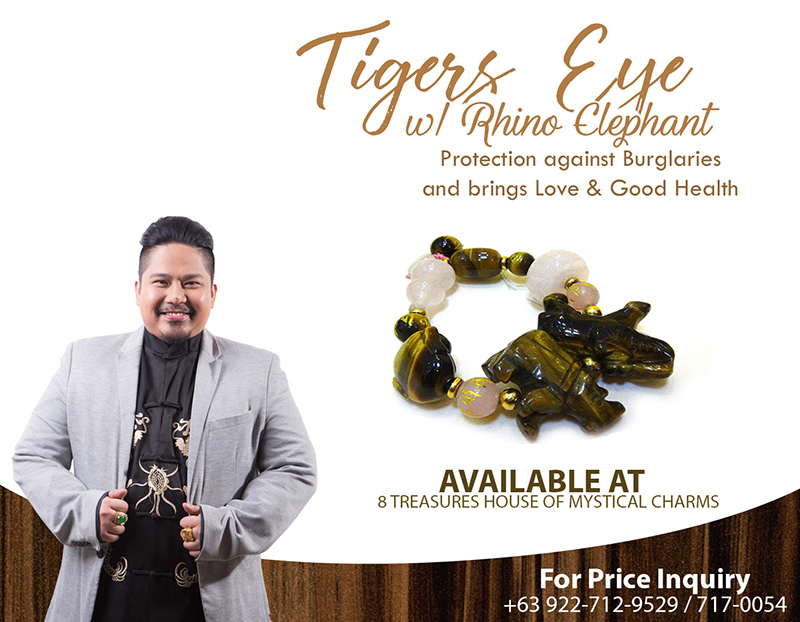 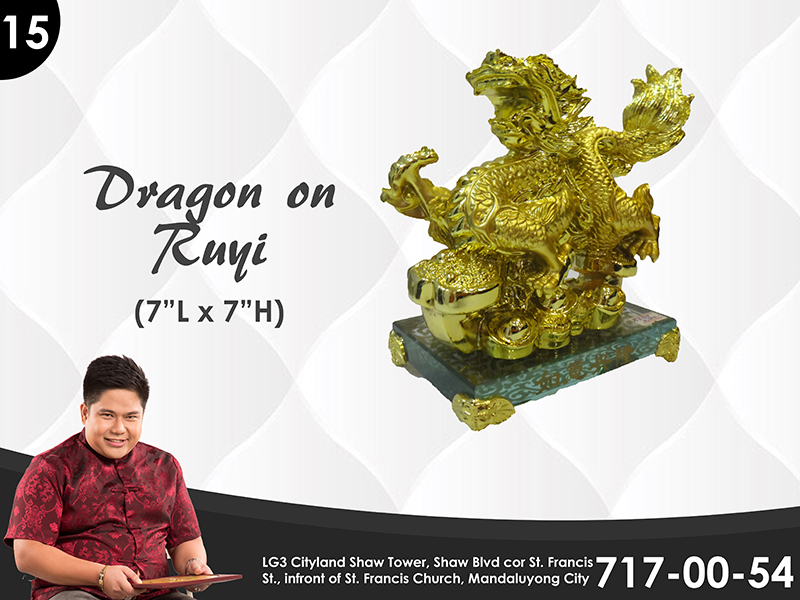 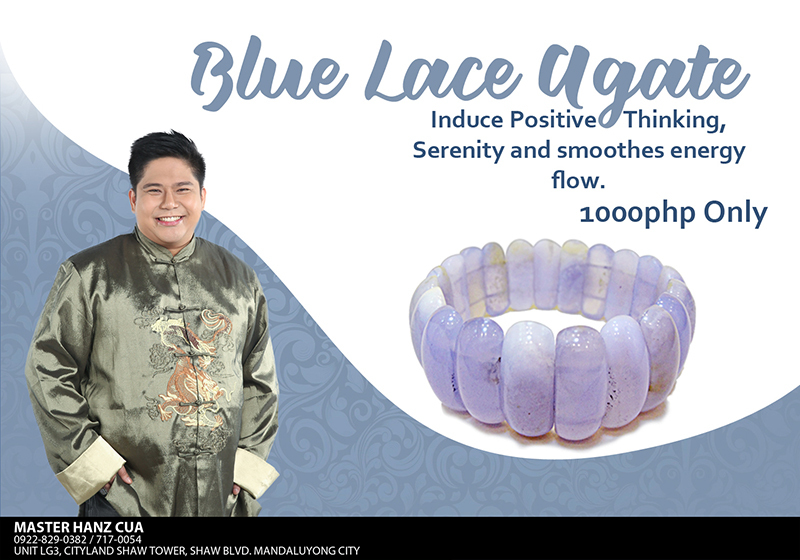 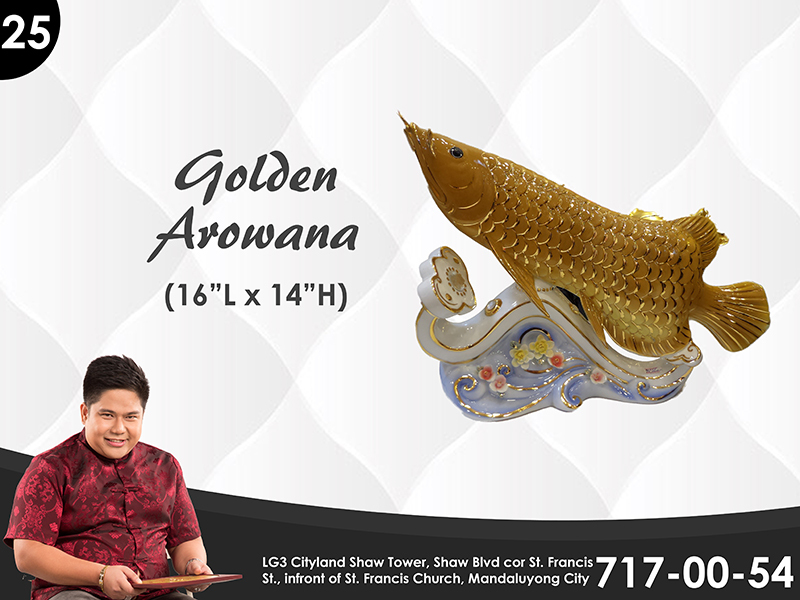 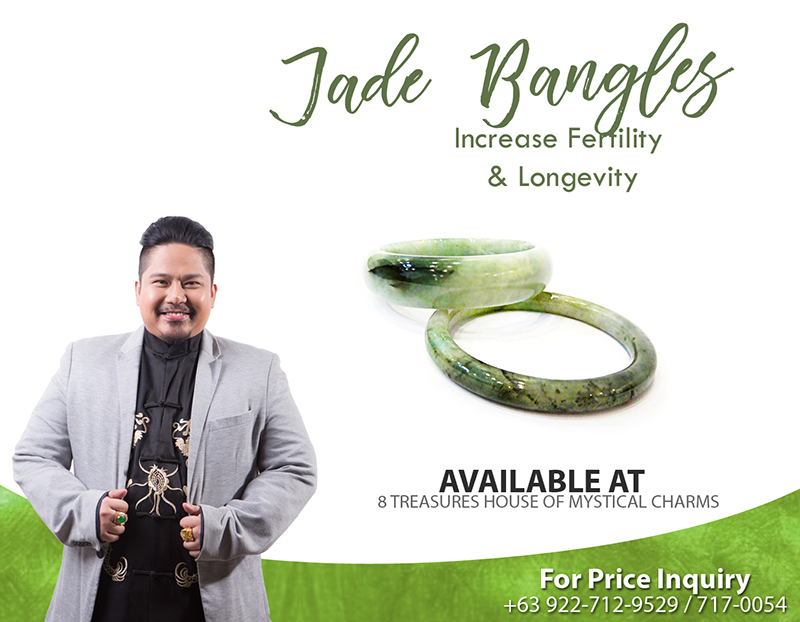 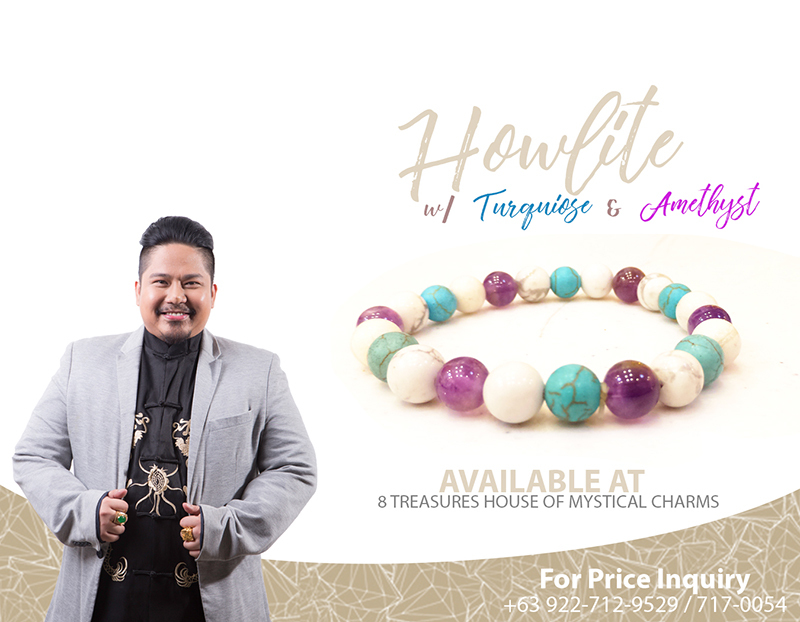 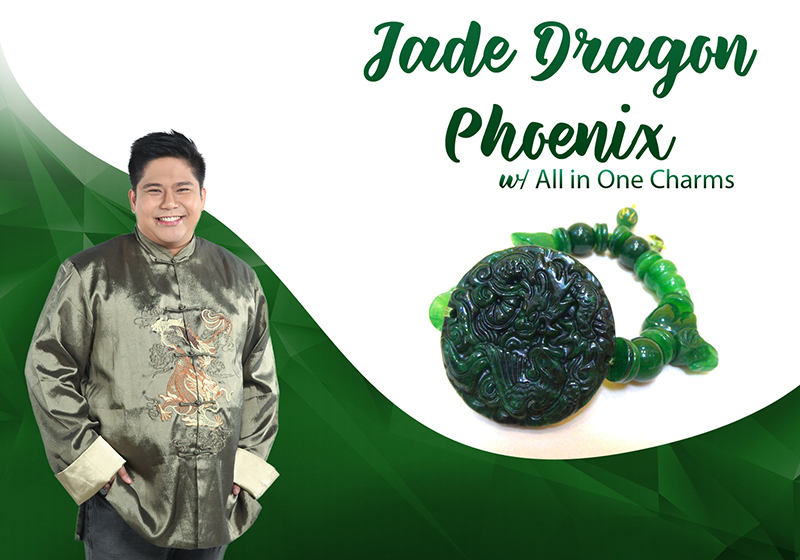 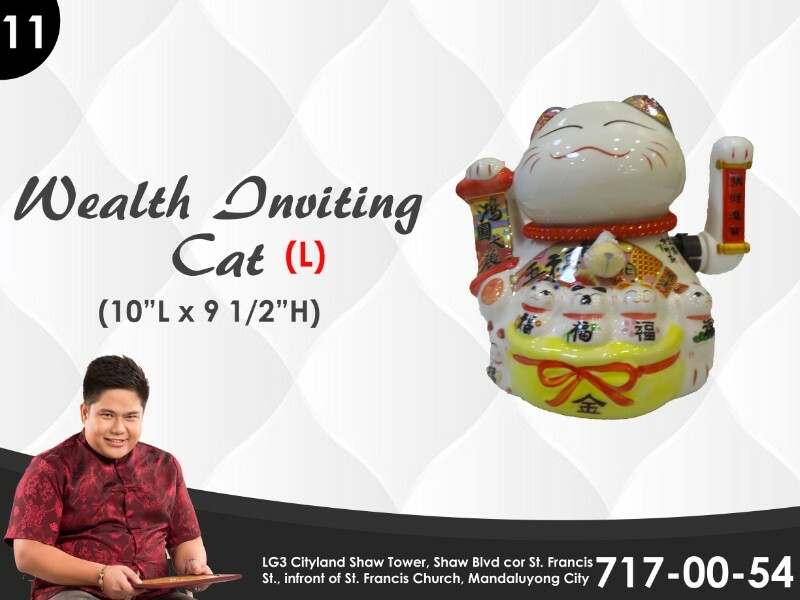 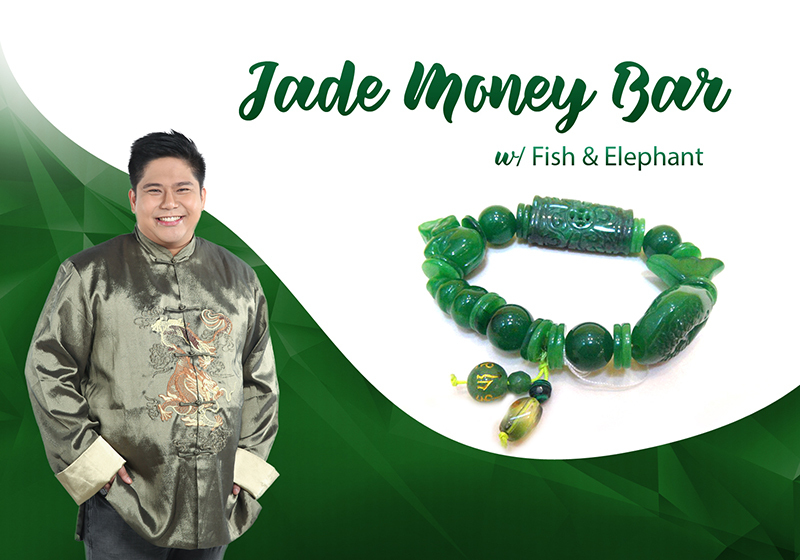 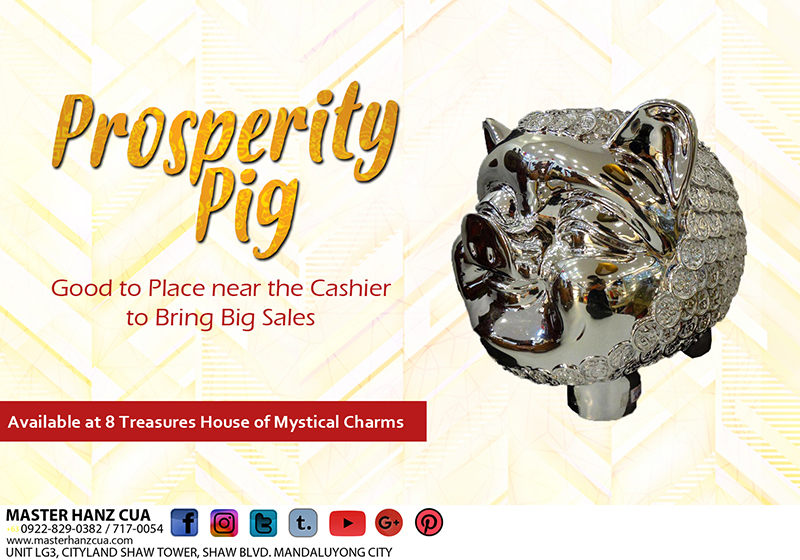 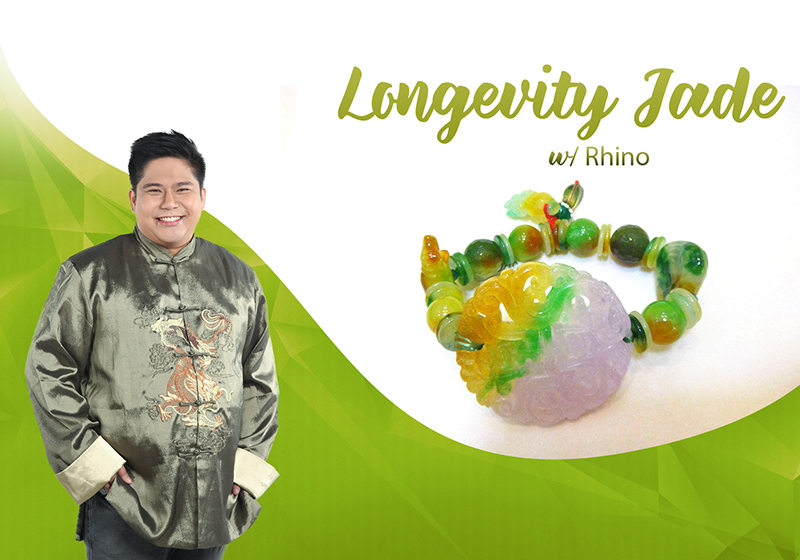 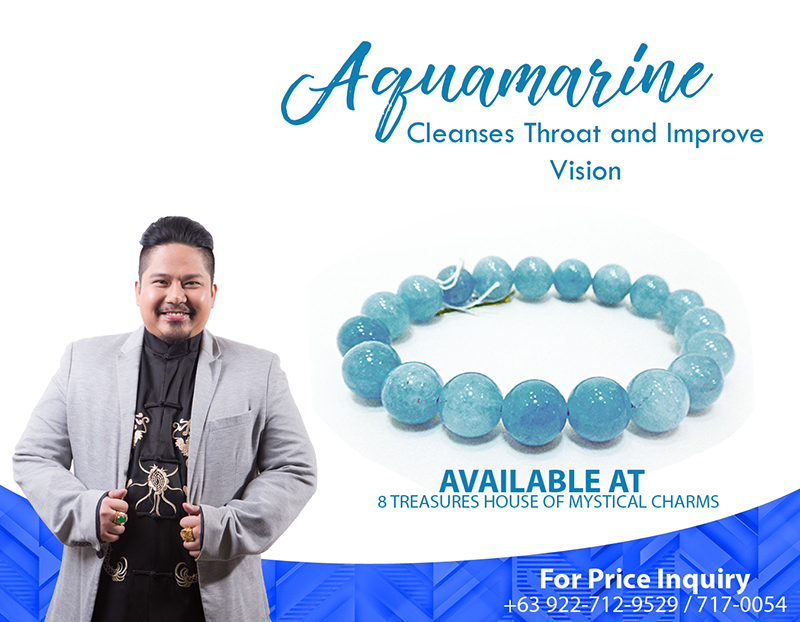 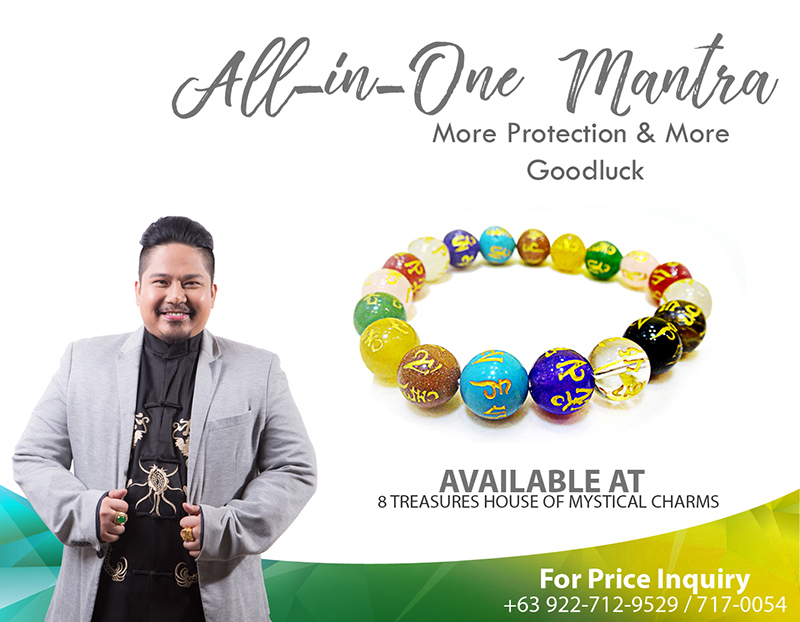 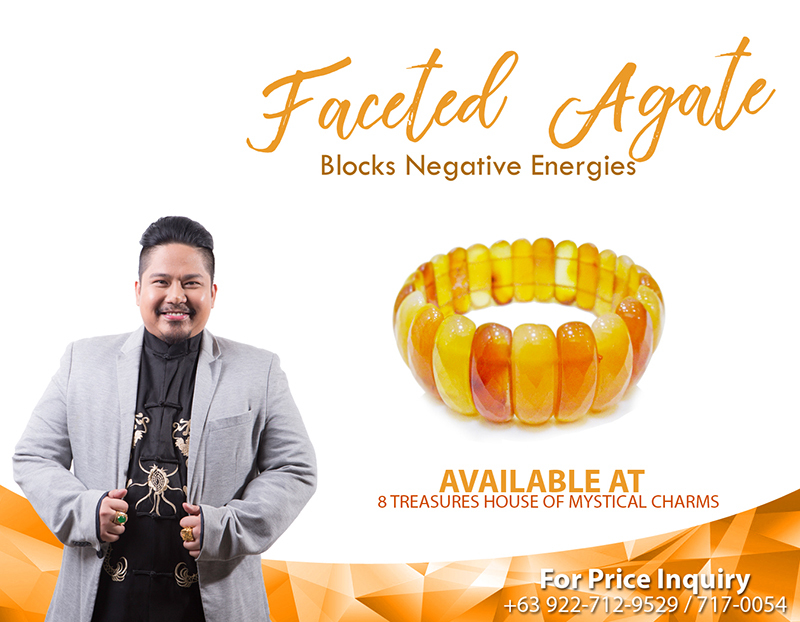 feng shui guides and HanzSwerte tips from Master Hanz Cua himself! 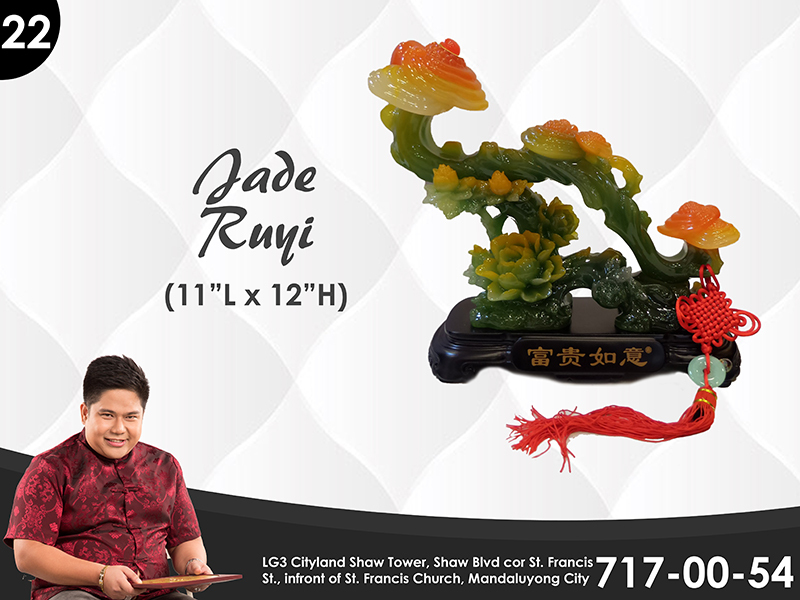 Feng is the "wind" and Shui is "water"—symbols that signify health. 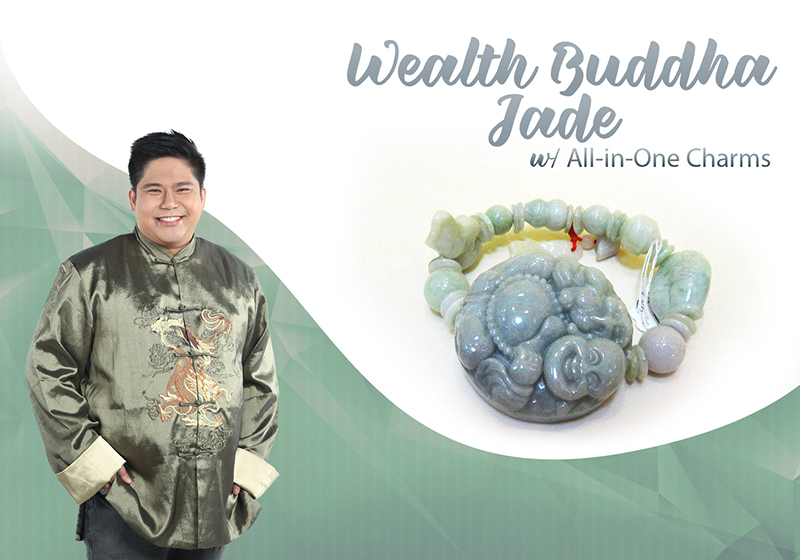 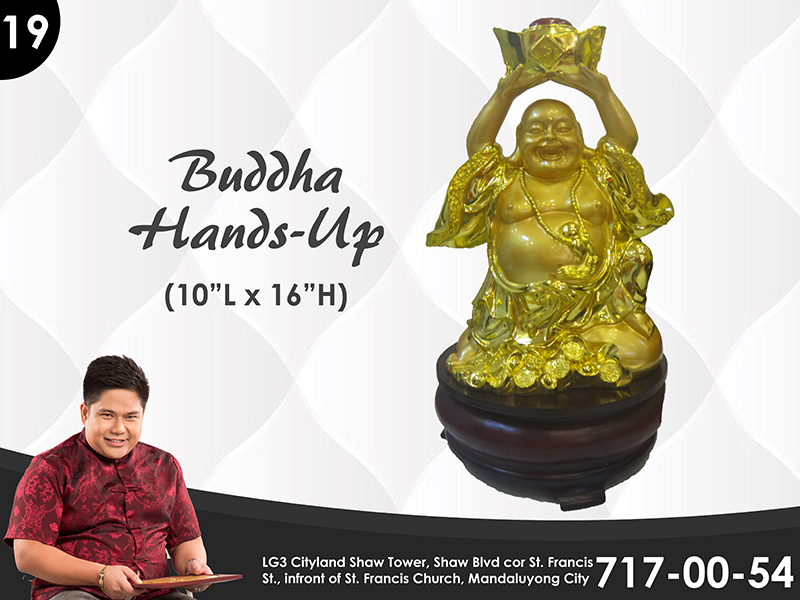 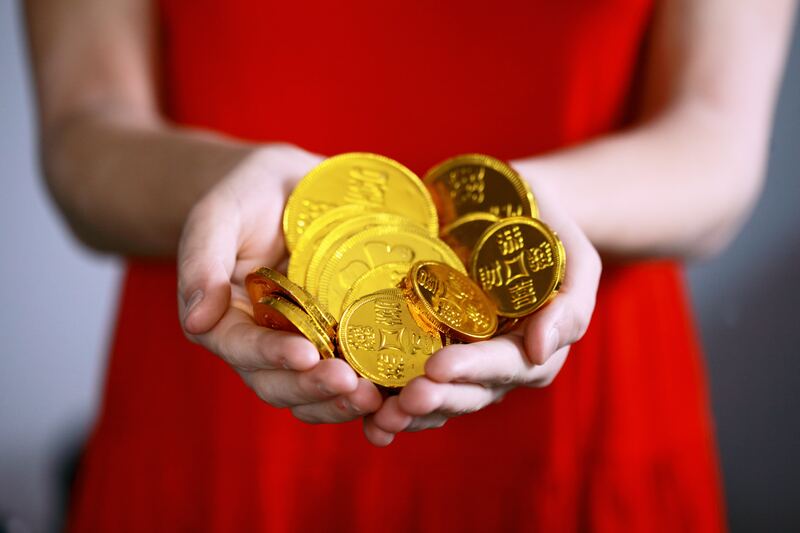 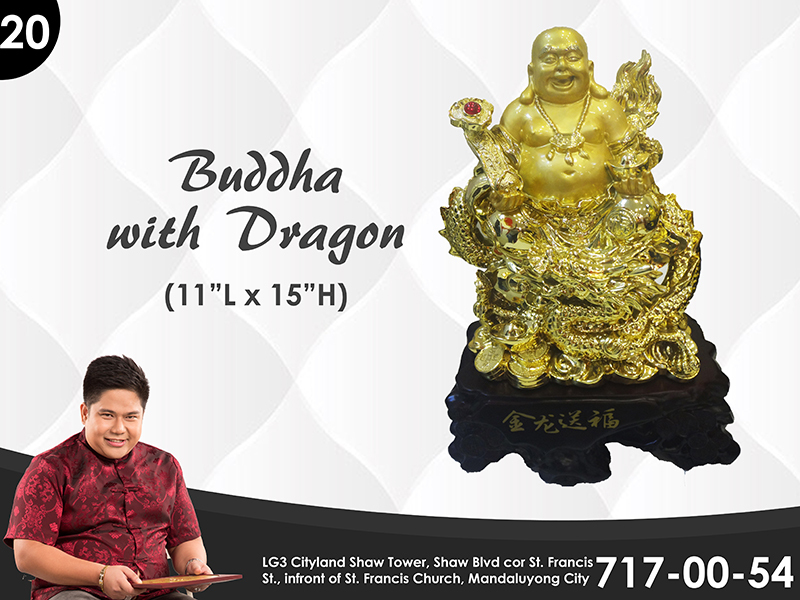 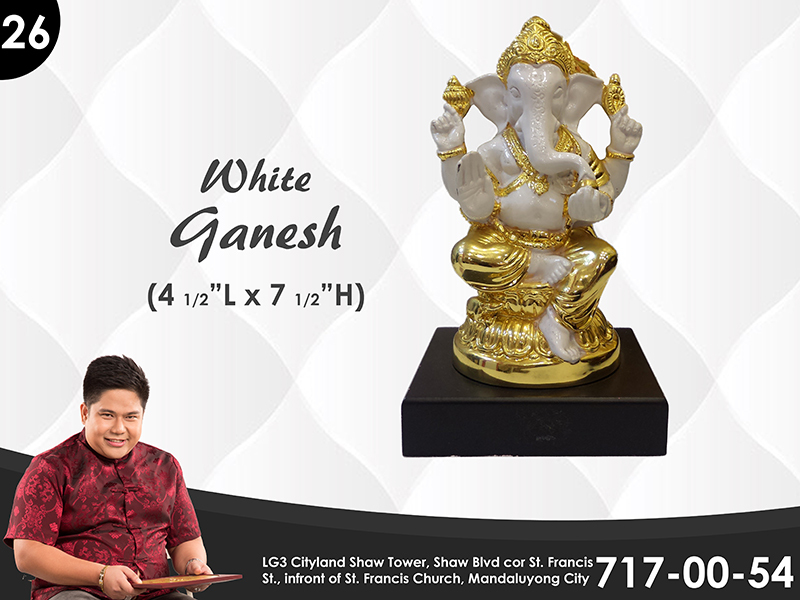 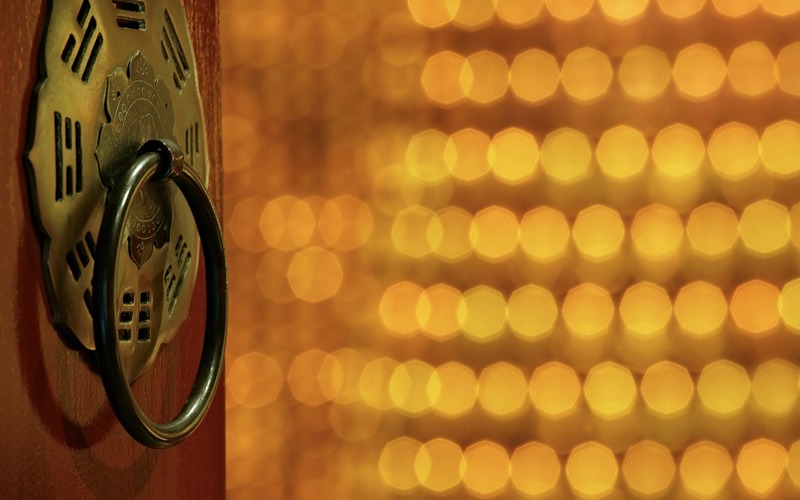 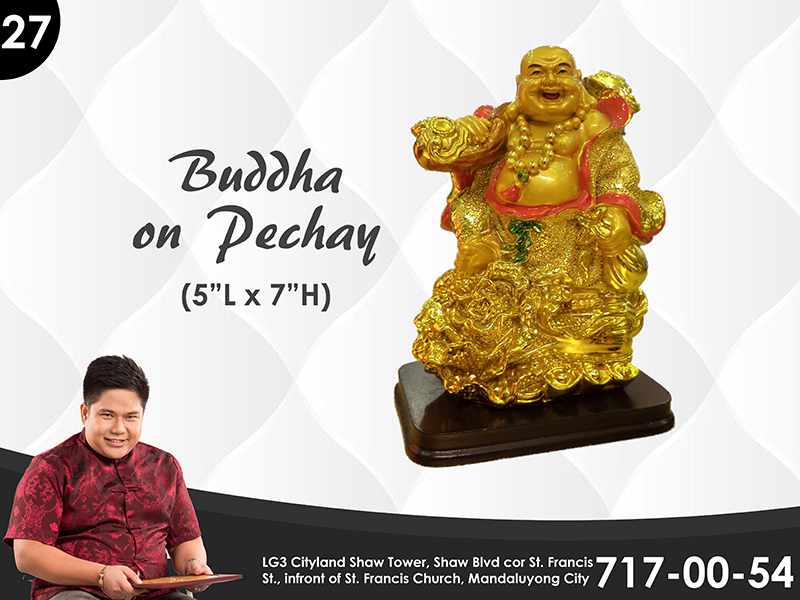 You need to know feng shui practices for good fortune and better quality of life. 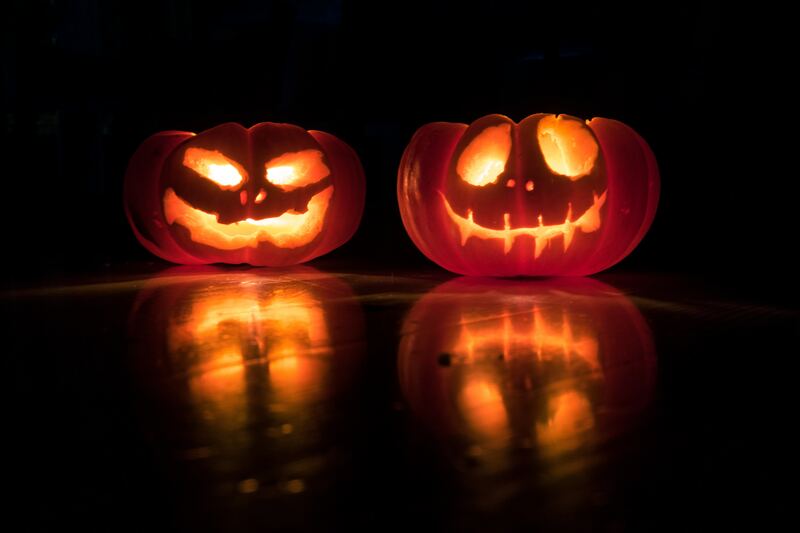 Halloween is one day of the year where you pay homage to your loved ones while still having fun. 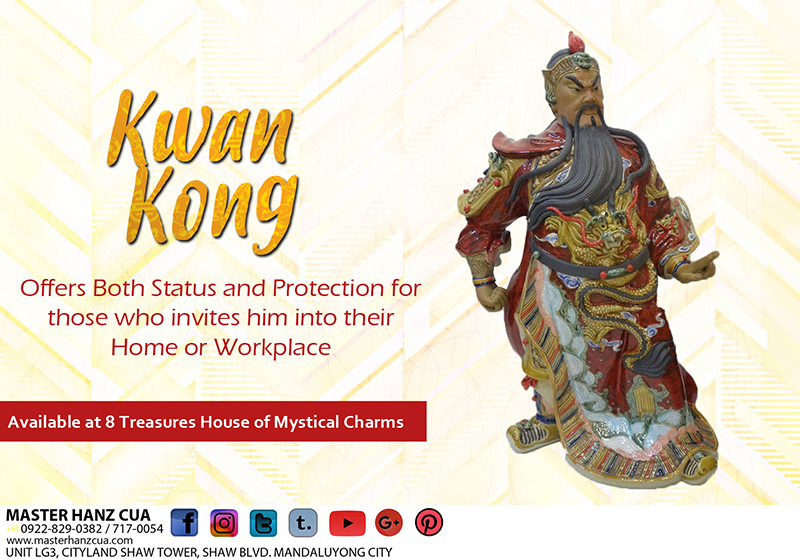 As long as you follow these Halloween feng shui decoration tips, your home can be safe from bad luck and dark stuff that negatively impact your chi. 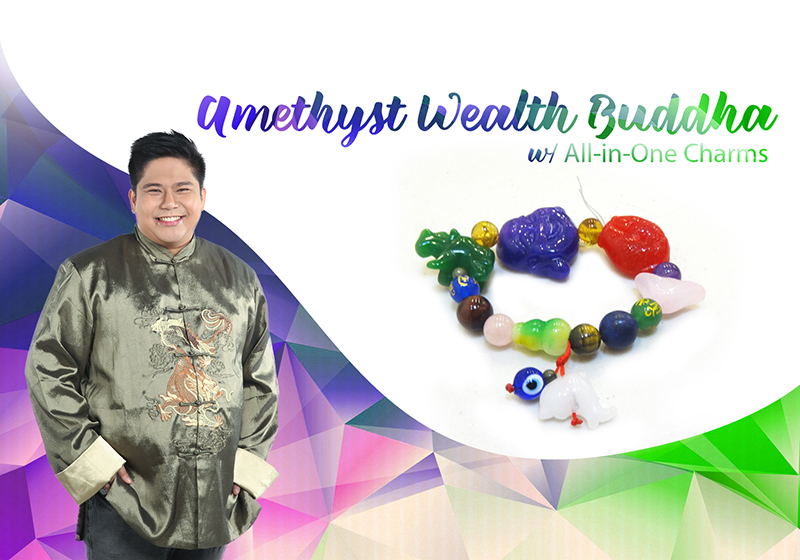 It's best to find which element supports your feng shui birth element to have variety. 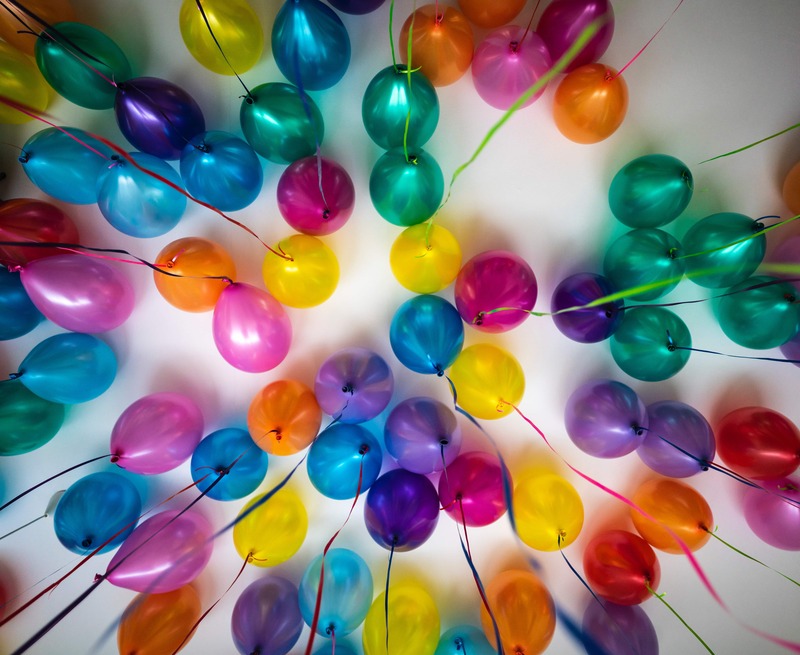 That way, you'll have a colorful life for years to come.